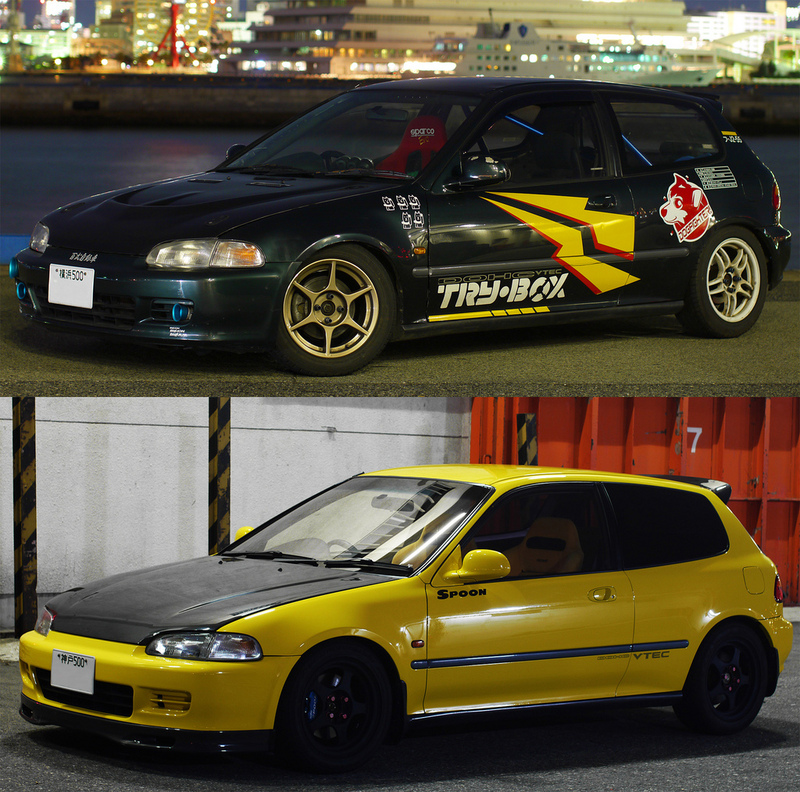 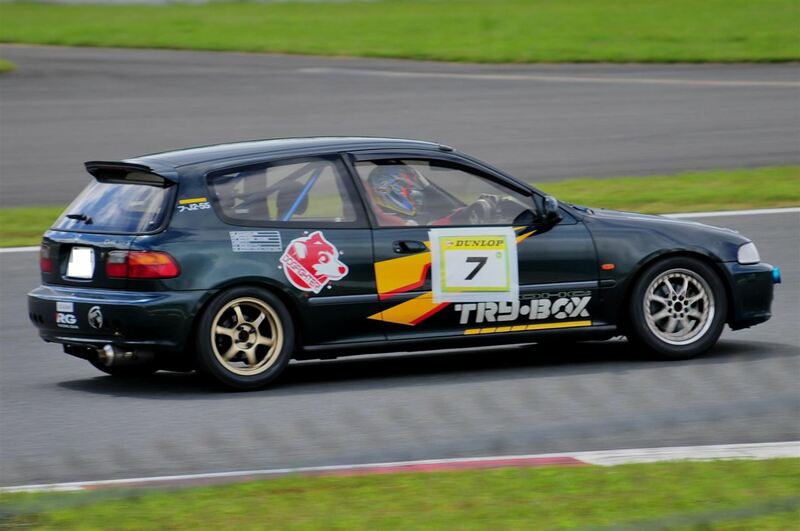 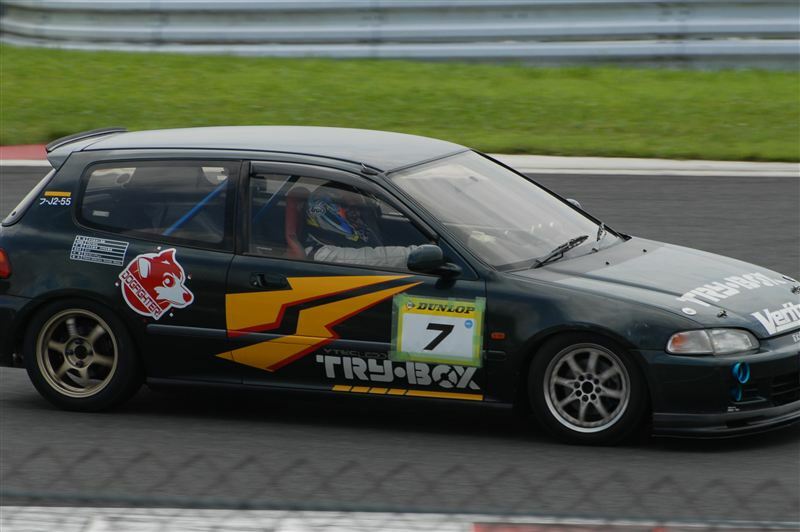 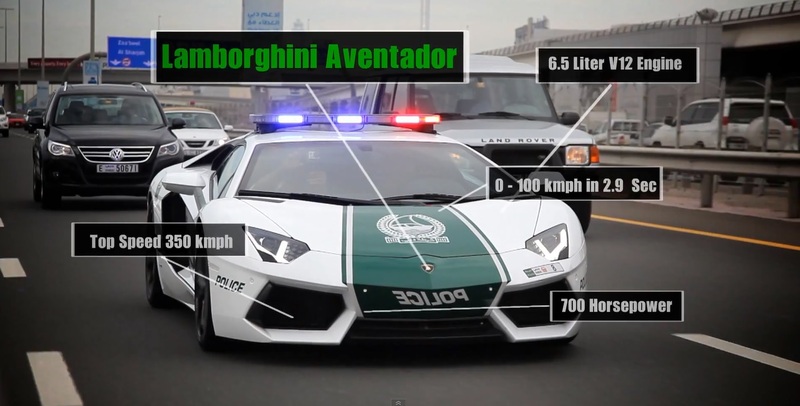 Temple Racing X PVT Runners connection! 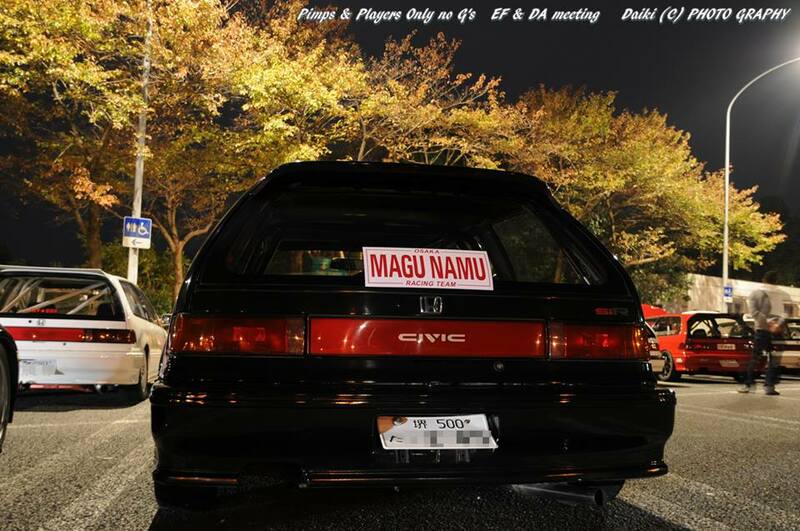 Pimps & Players only, no G’s. 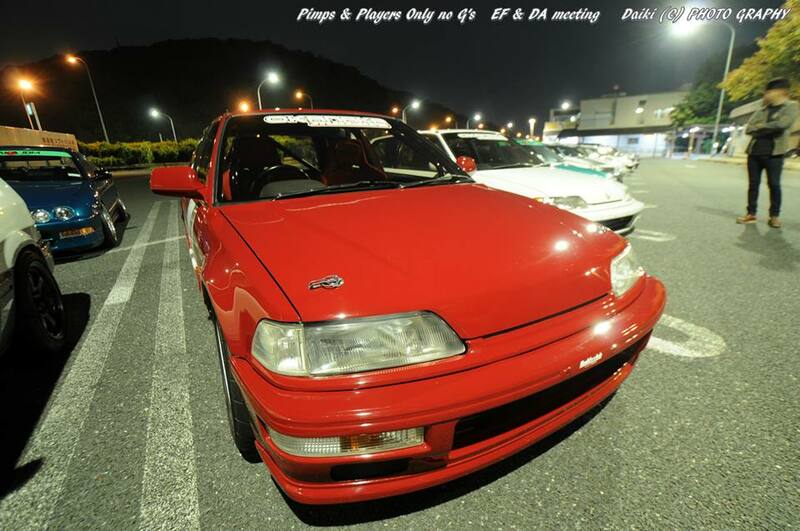 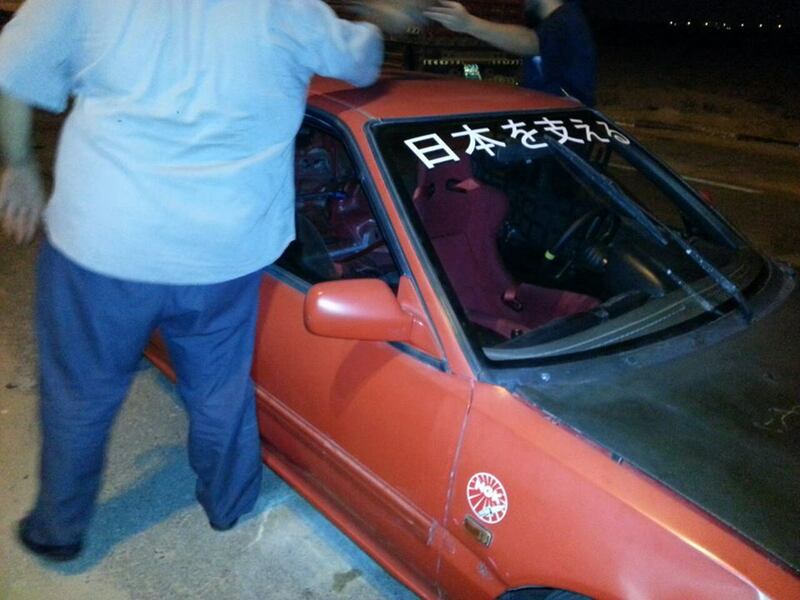 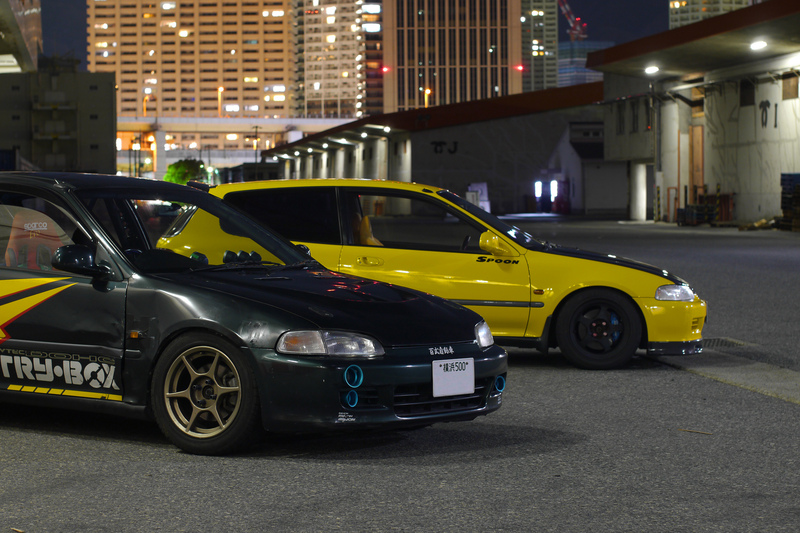 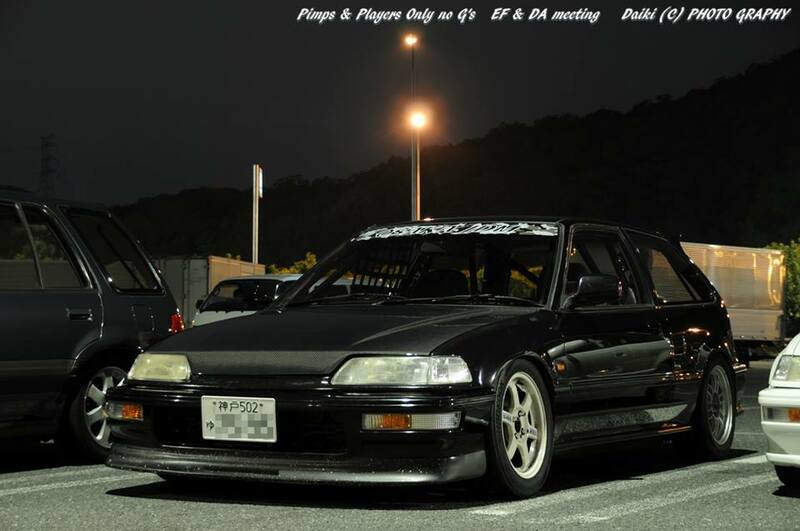 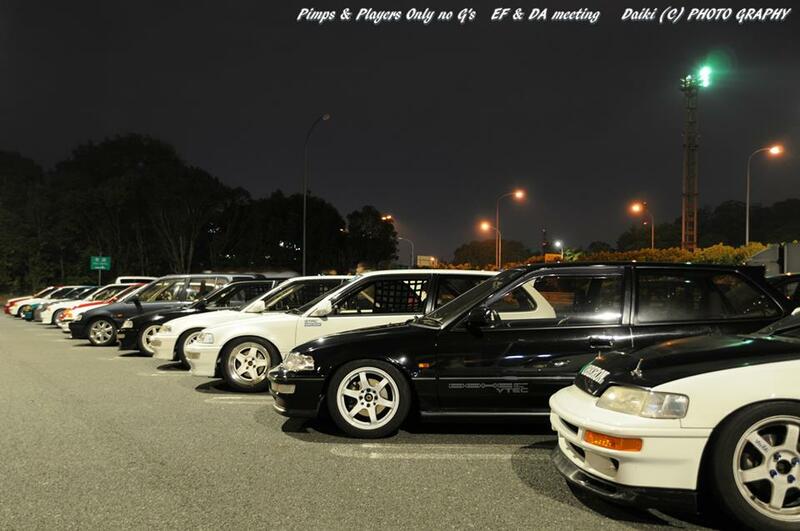 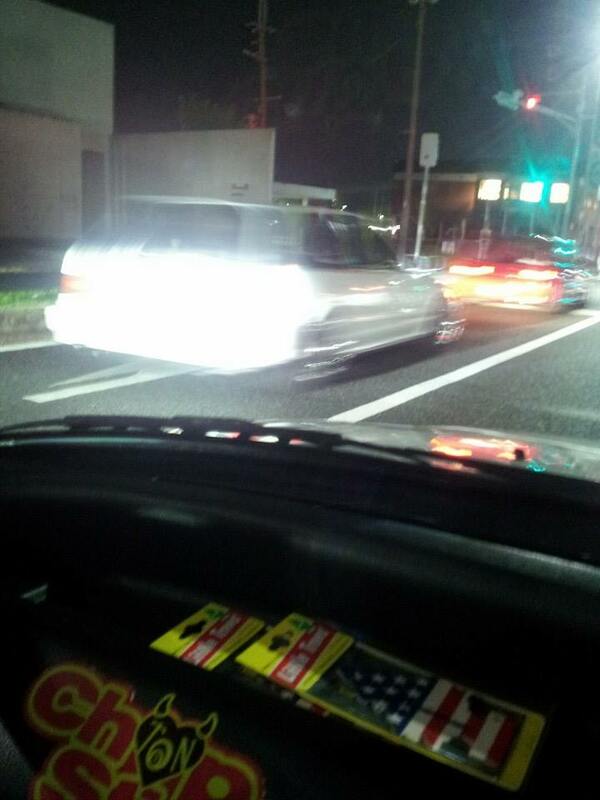 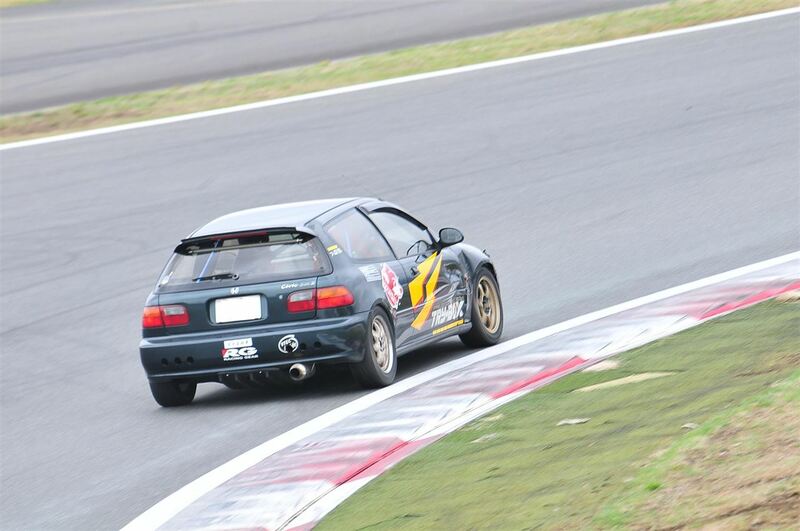 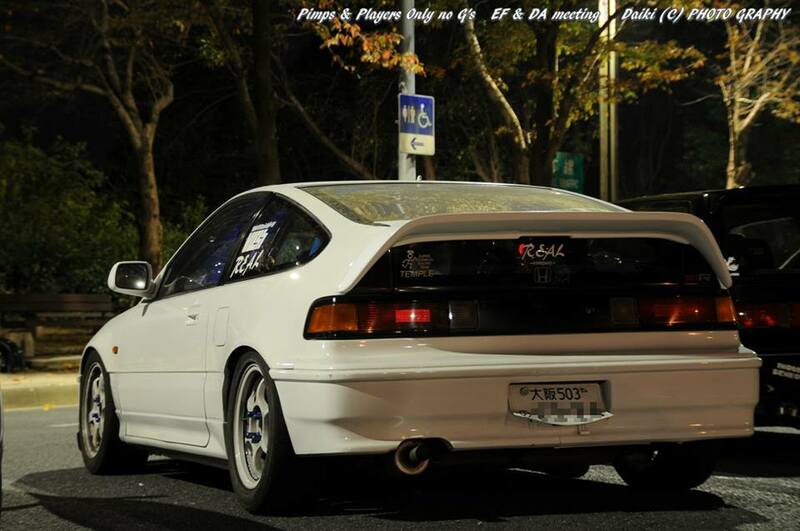 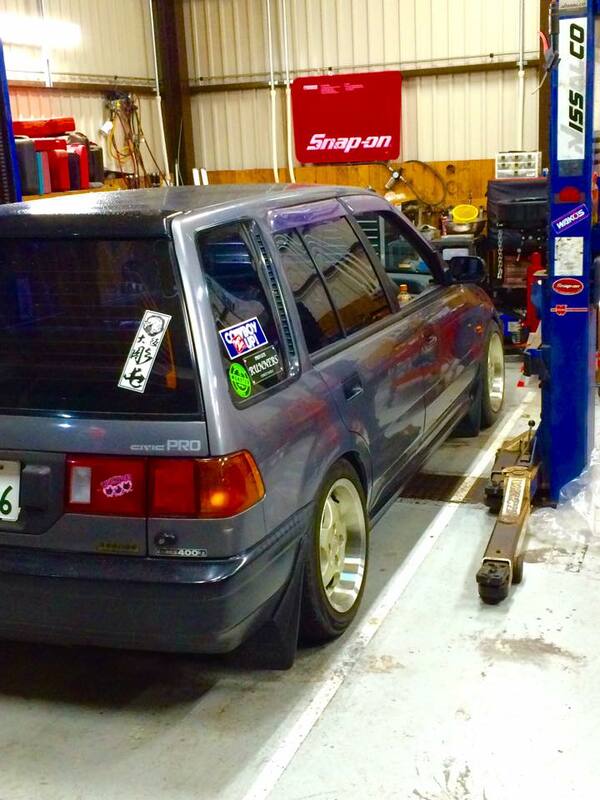 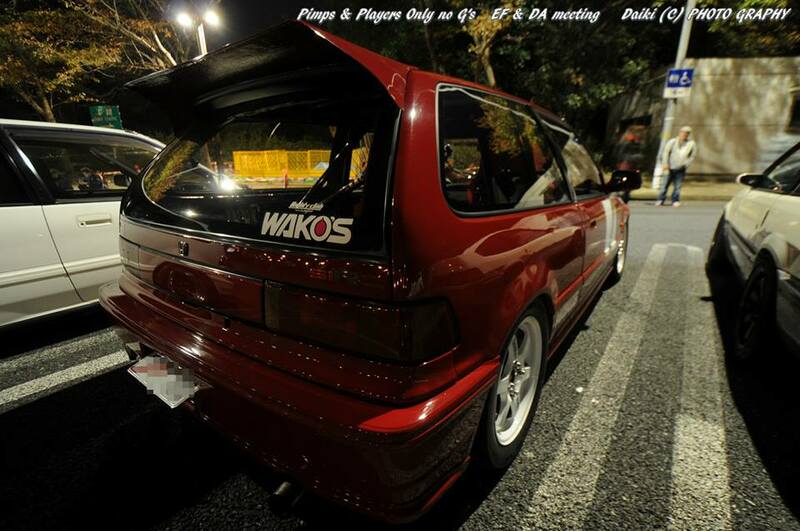 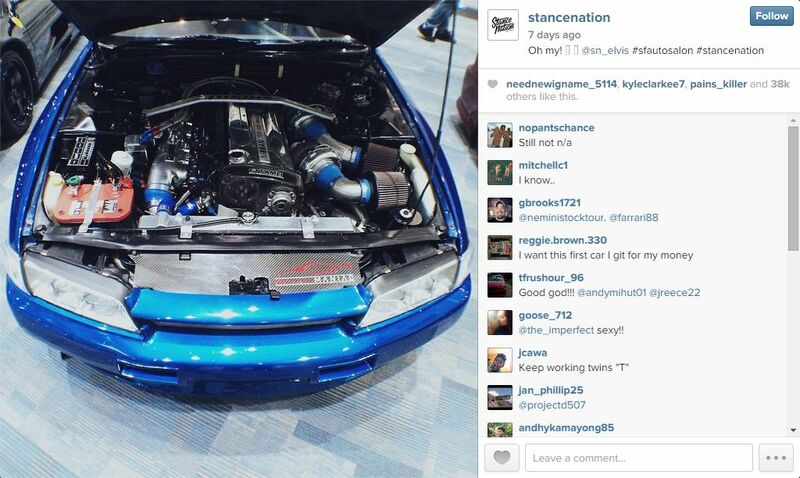 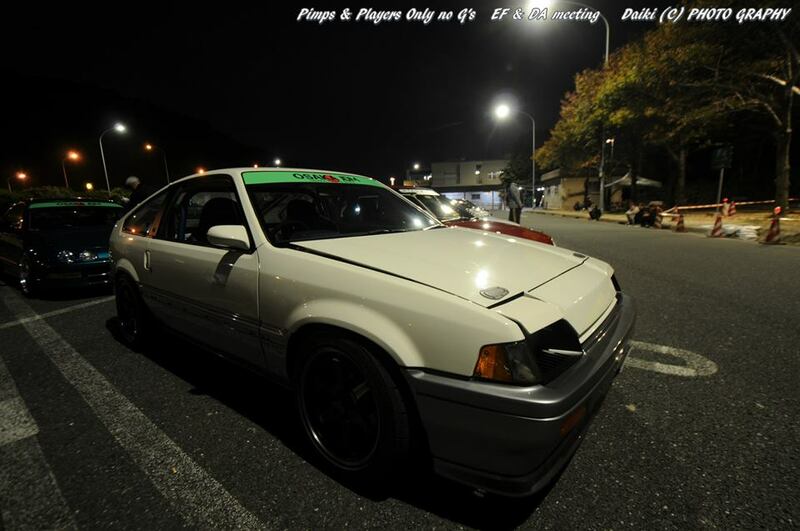 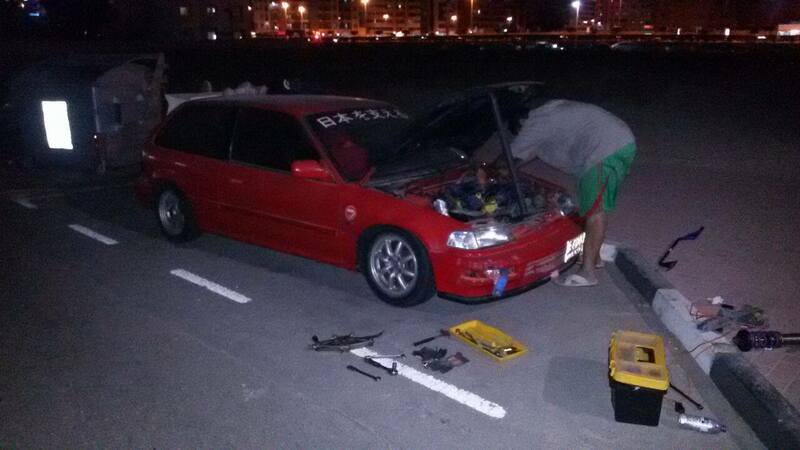 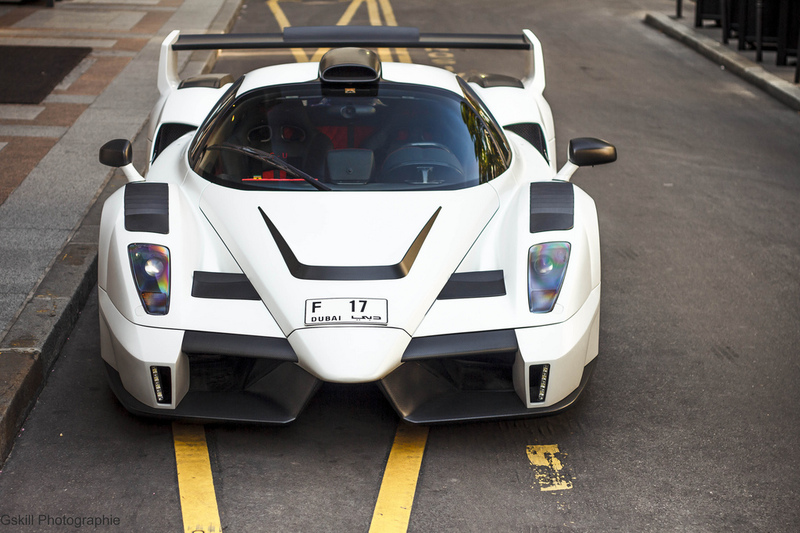 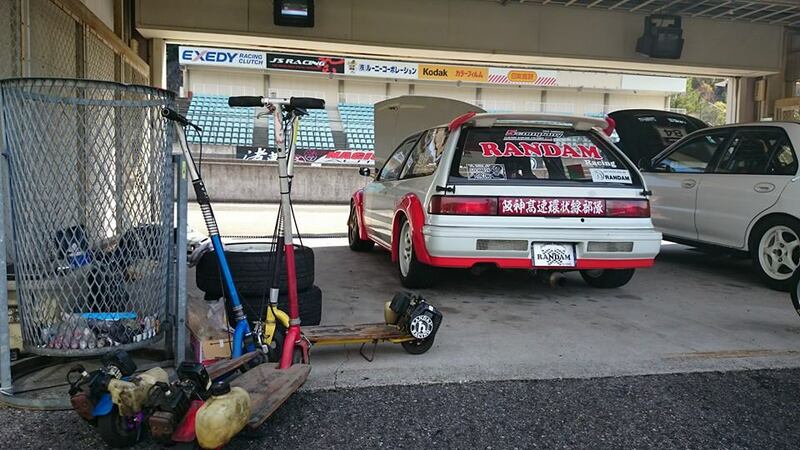 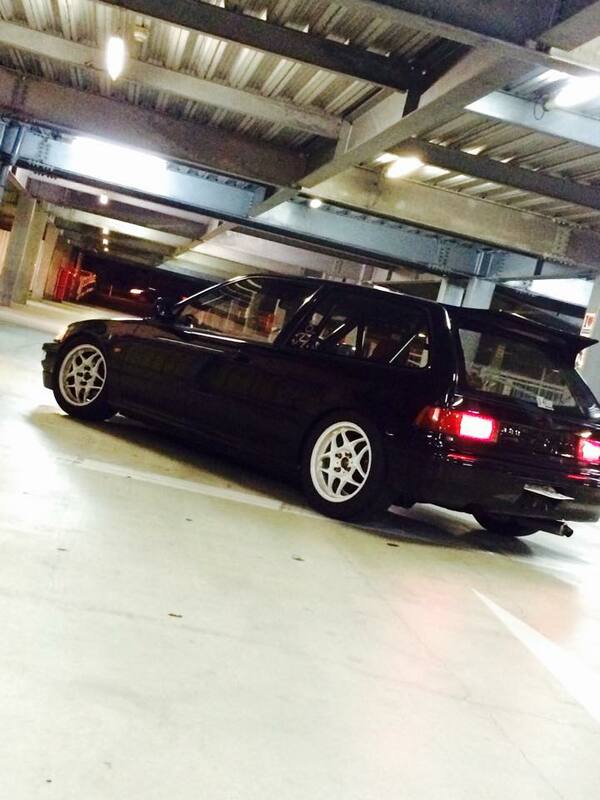 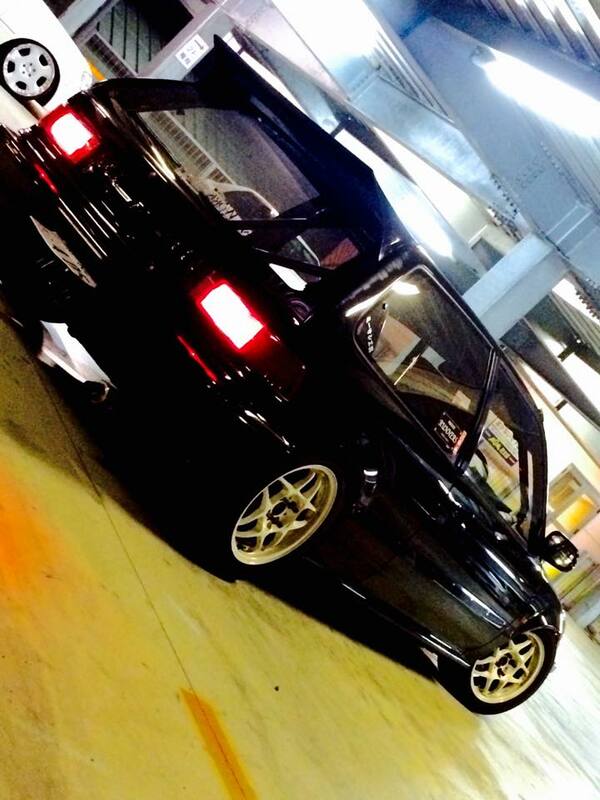 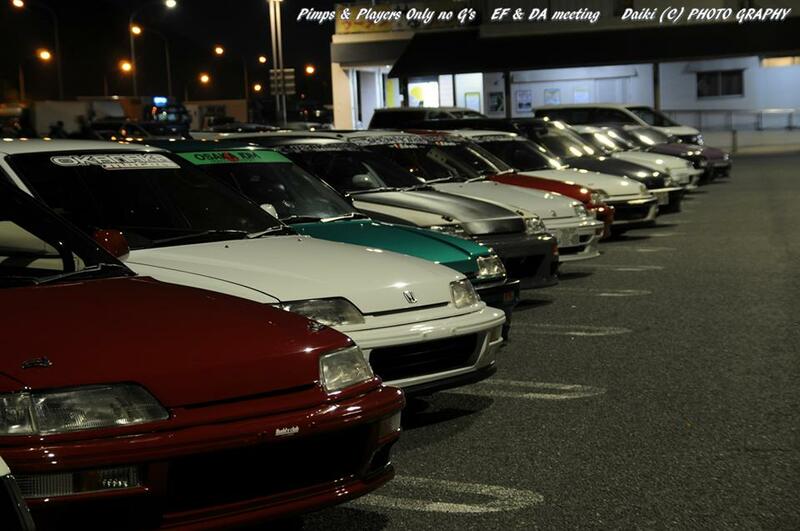 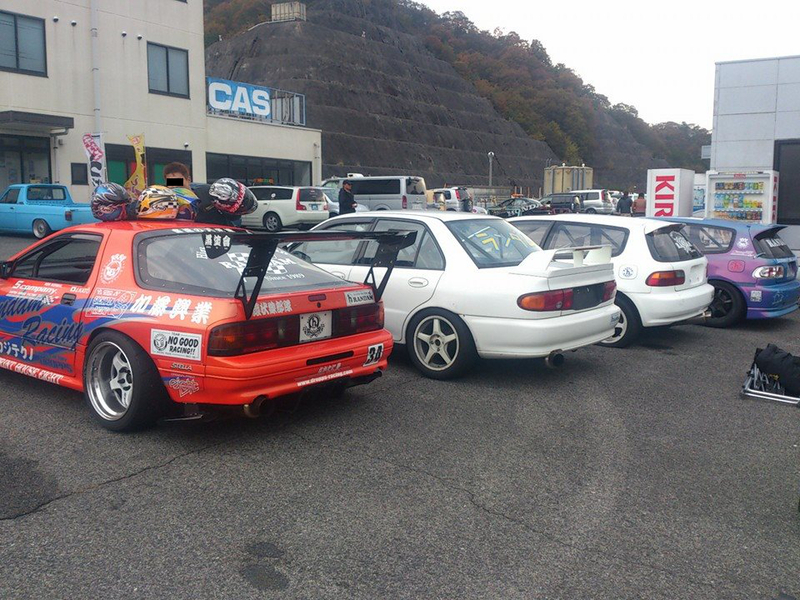 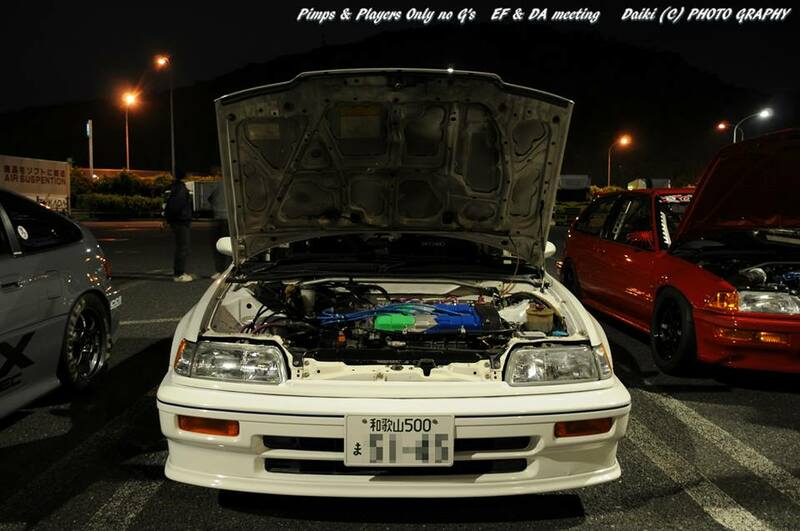 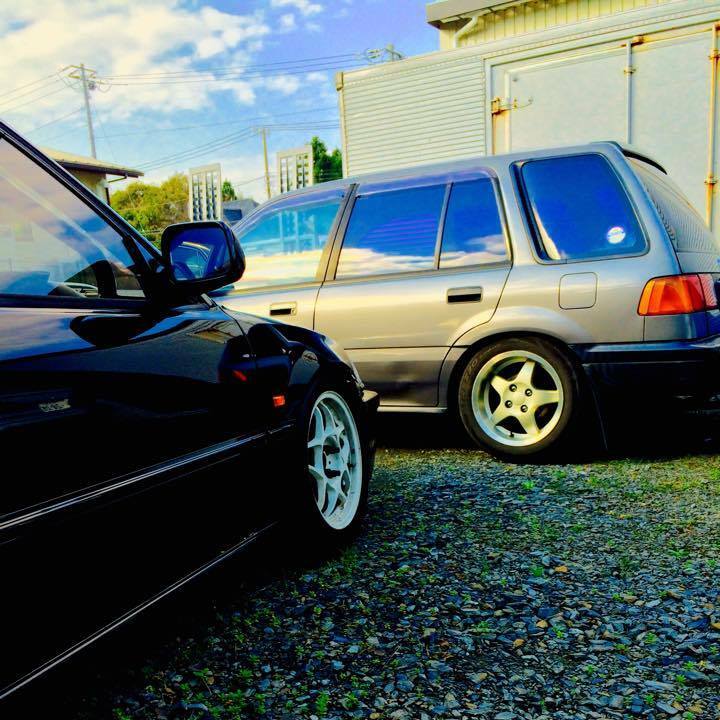 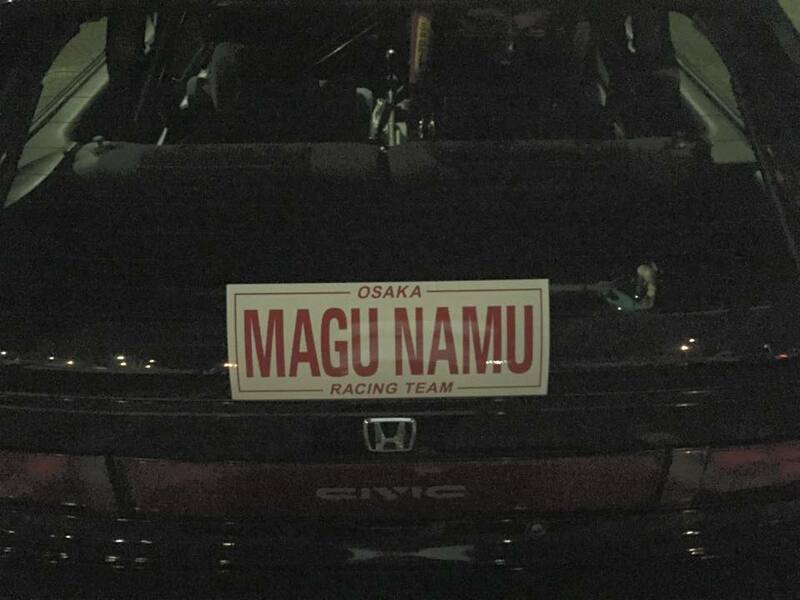 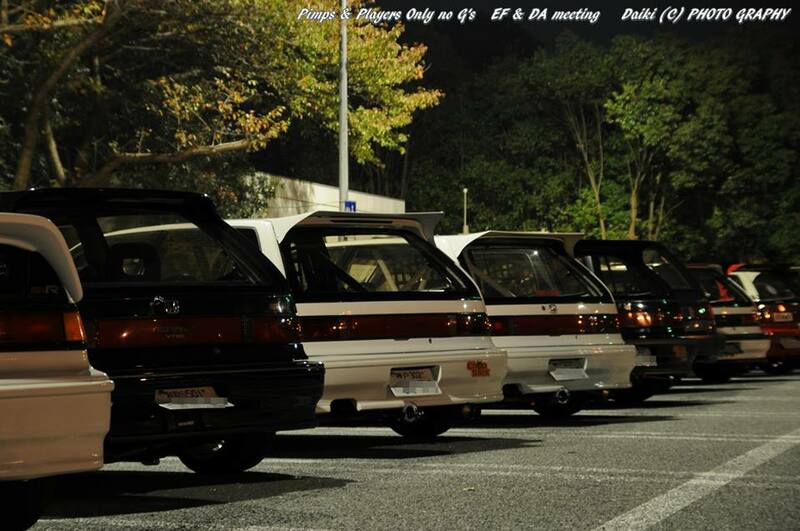 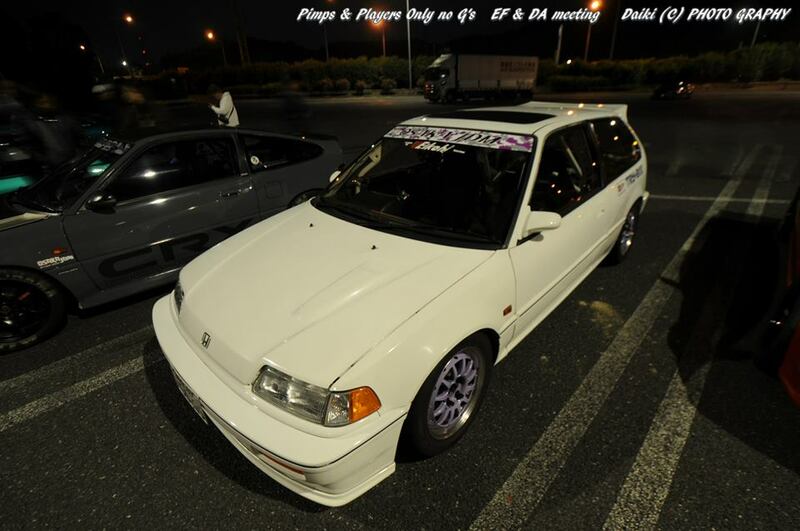 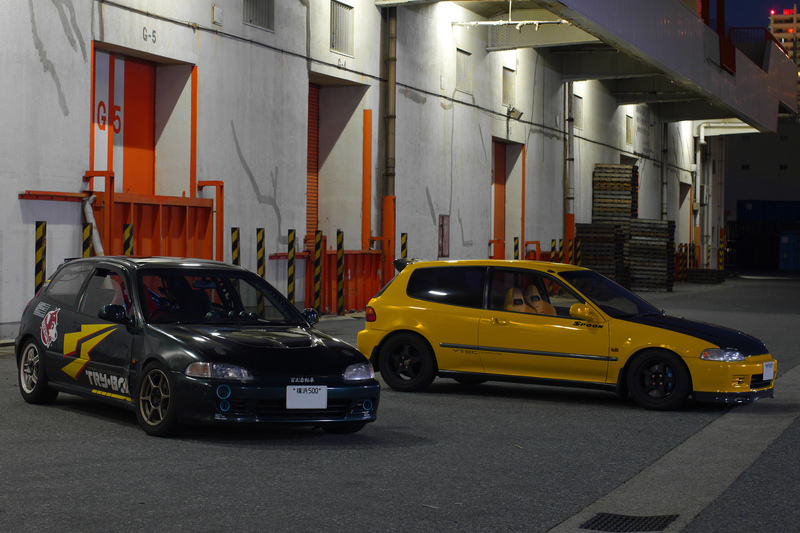 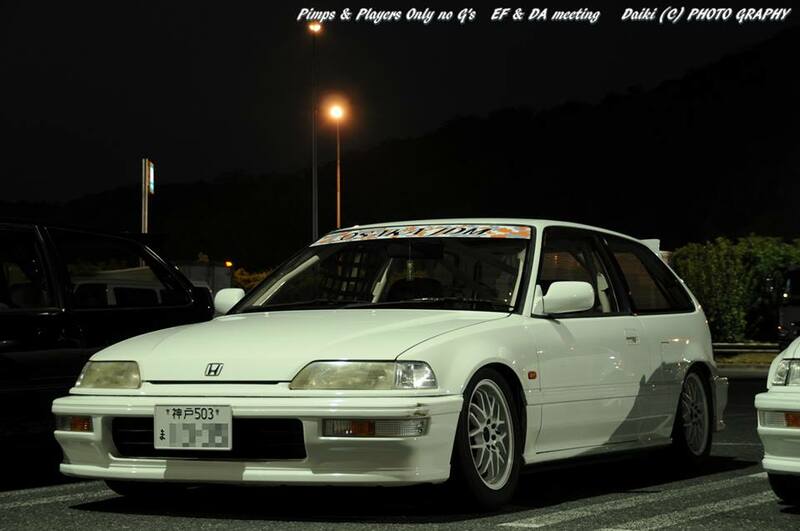 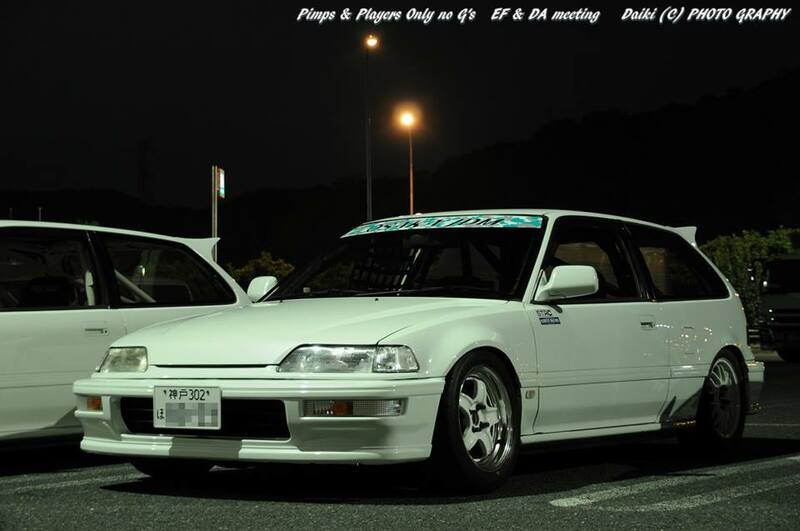 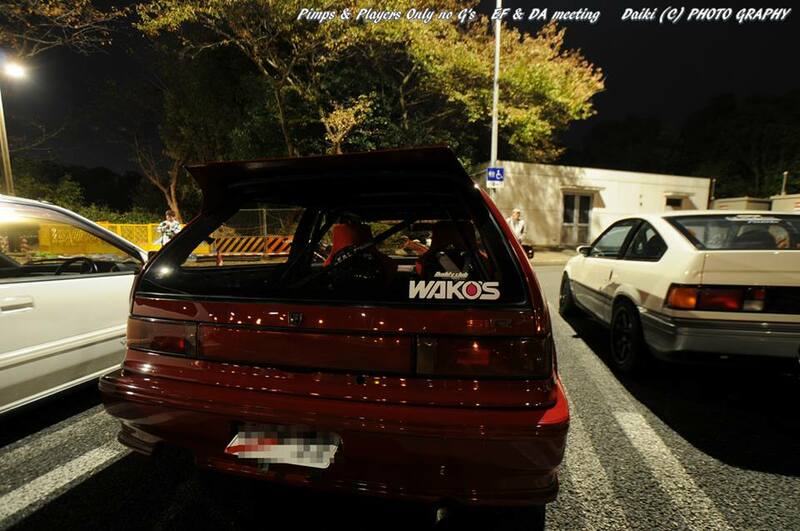 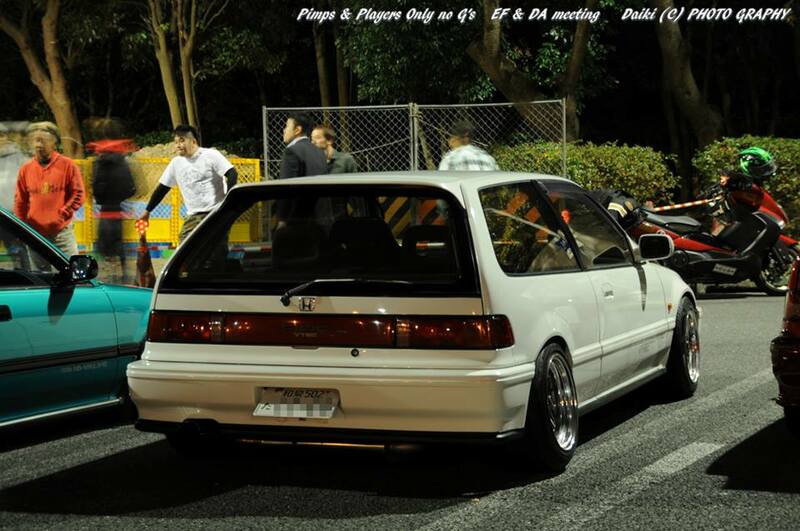 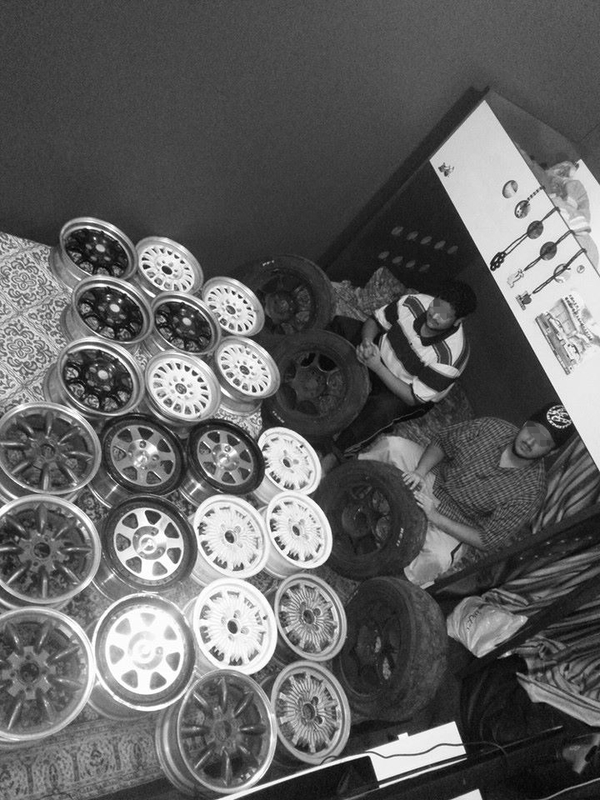 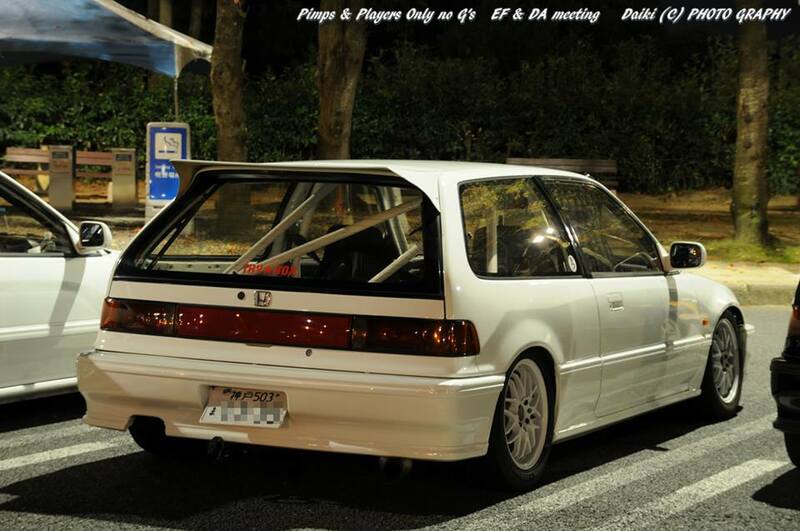 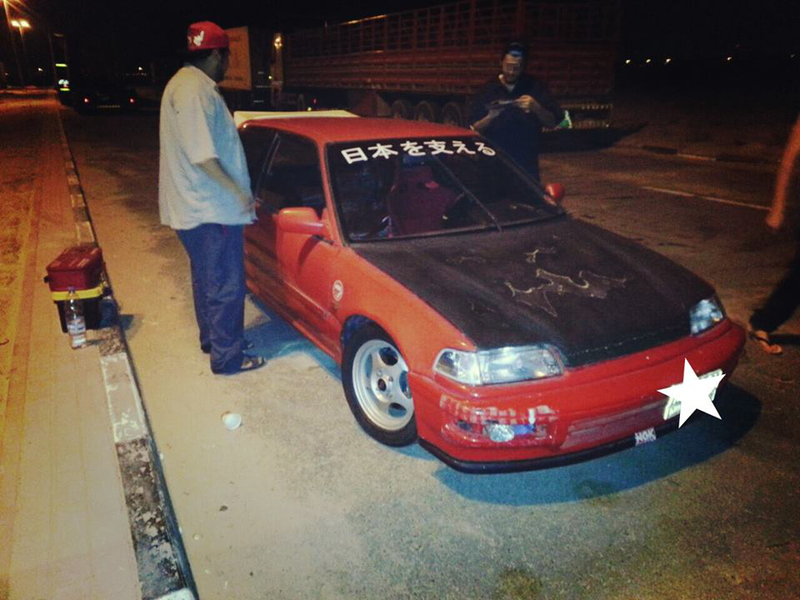 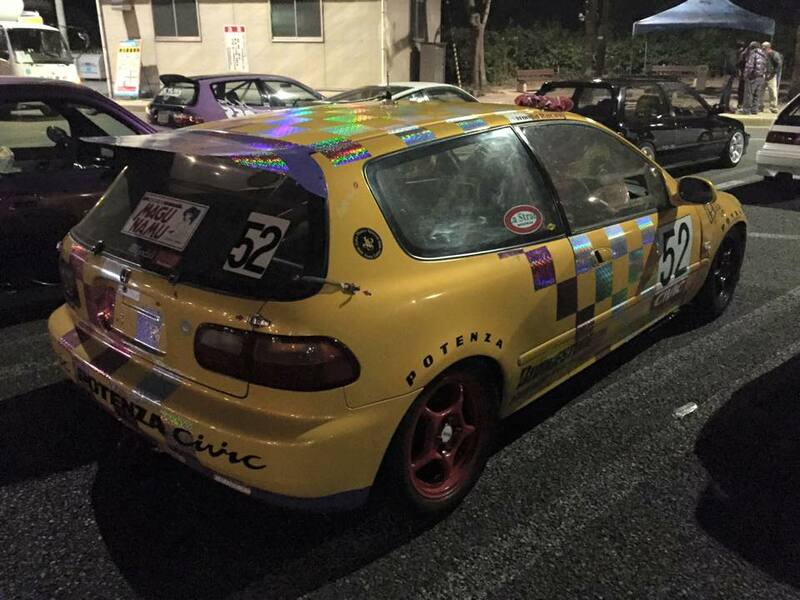 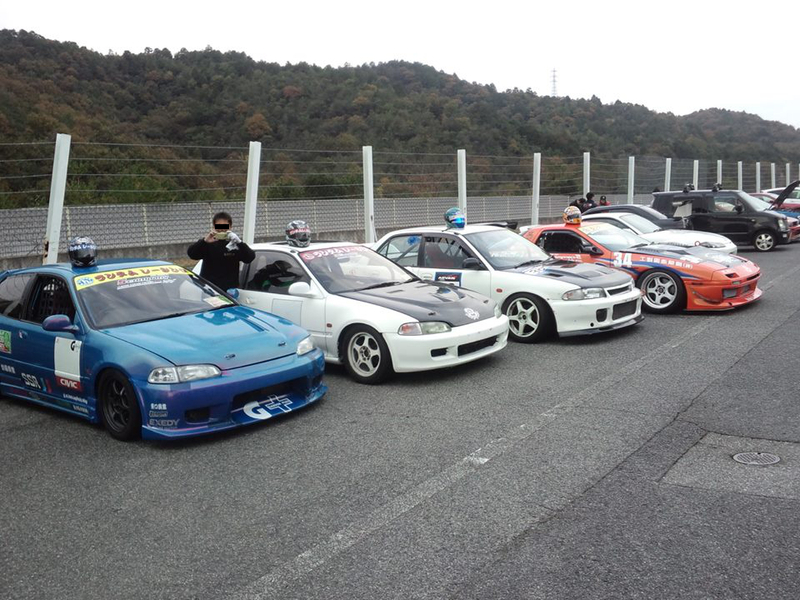 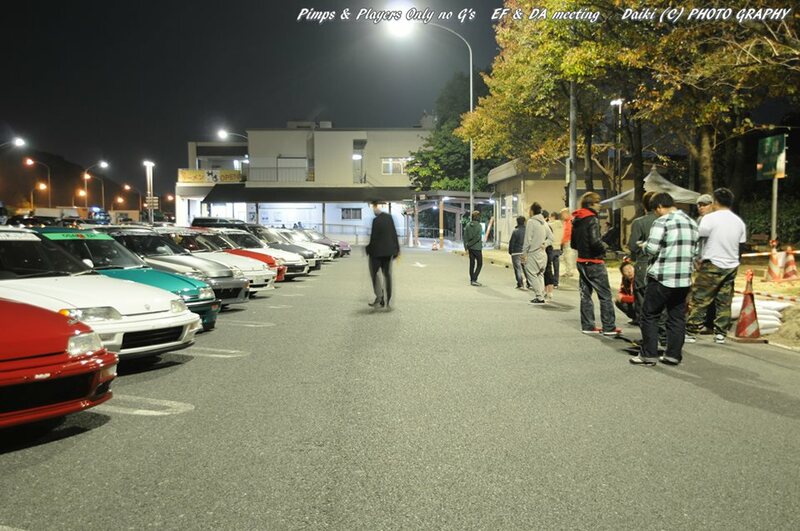 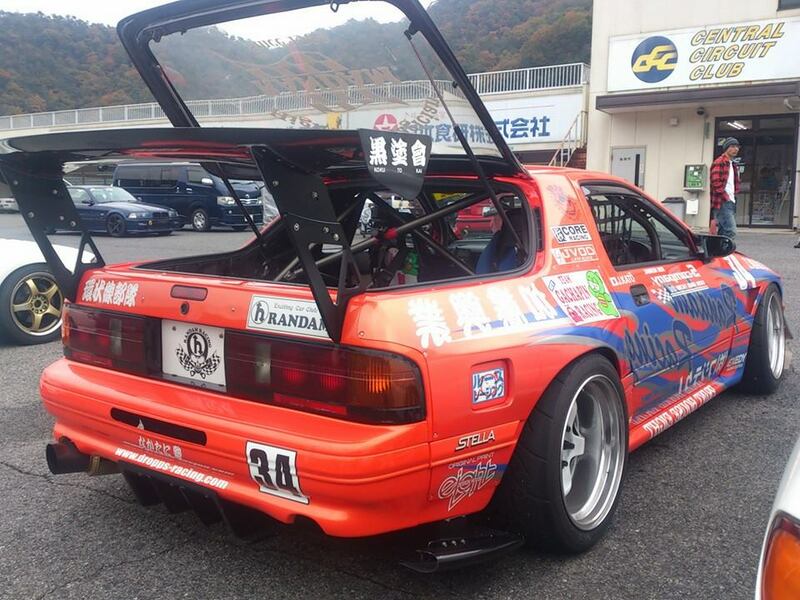 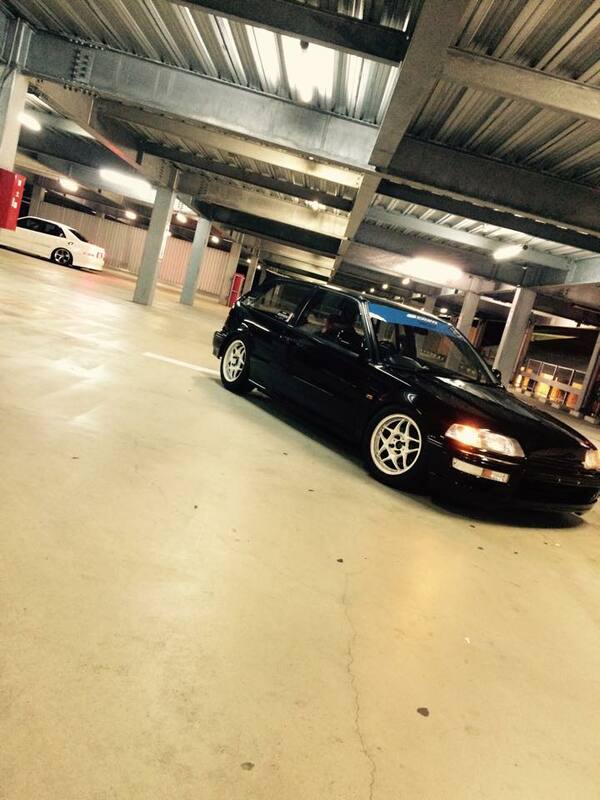 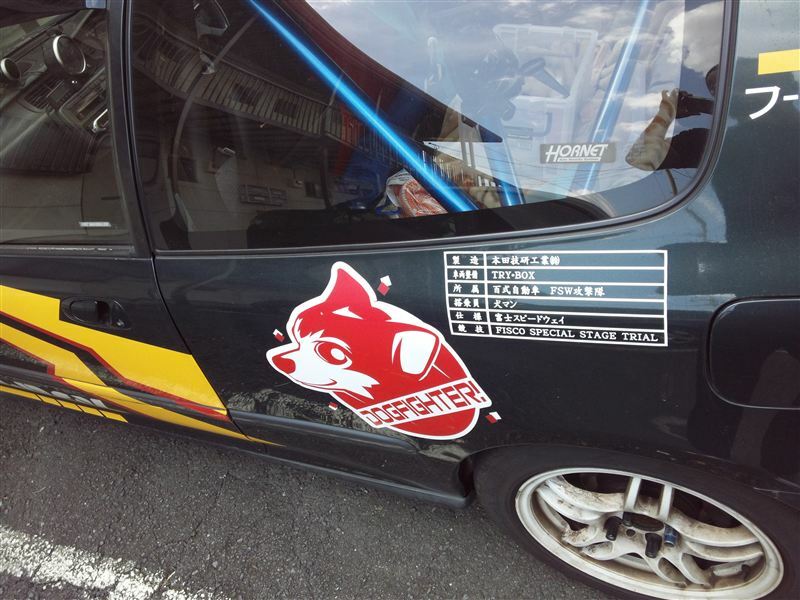 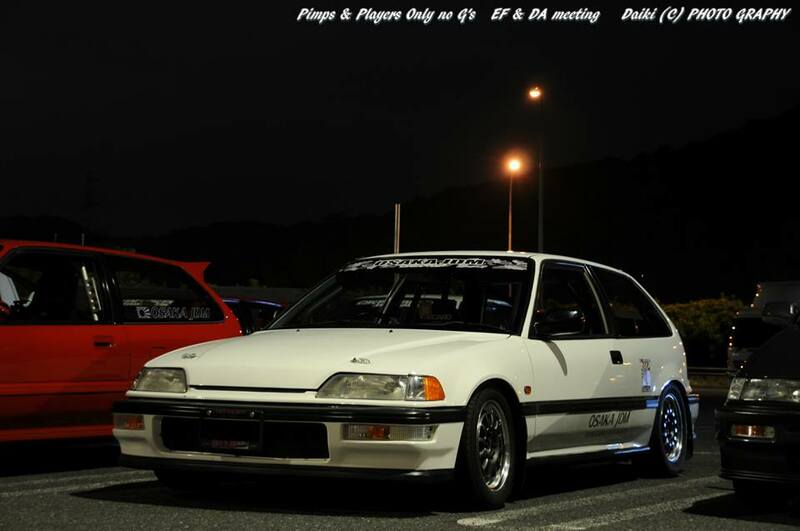 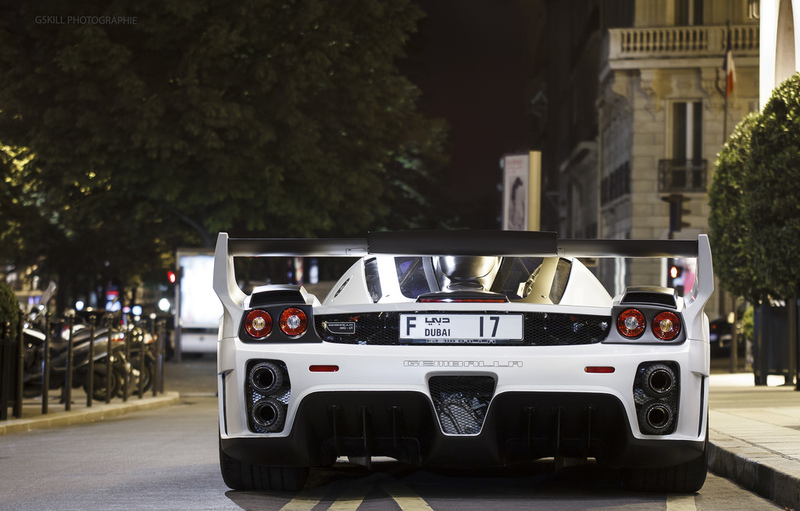 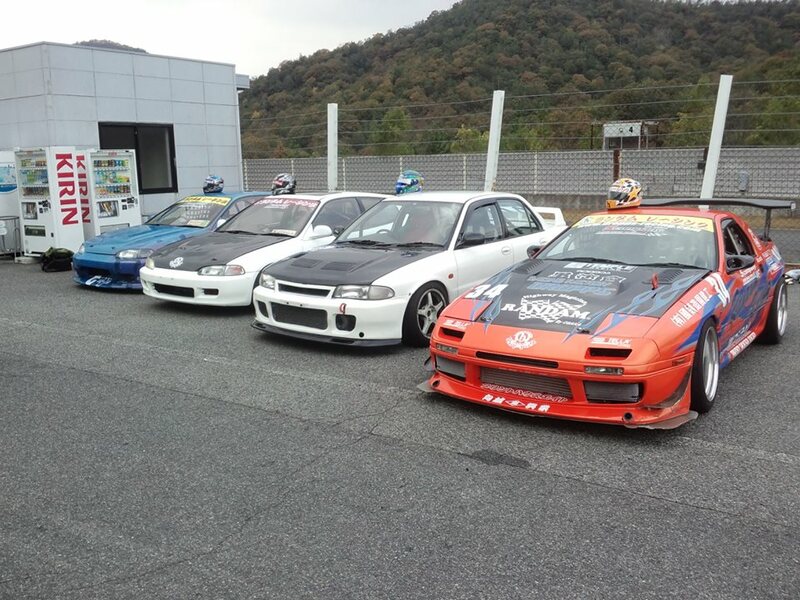 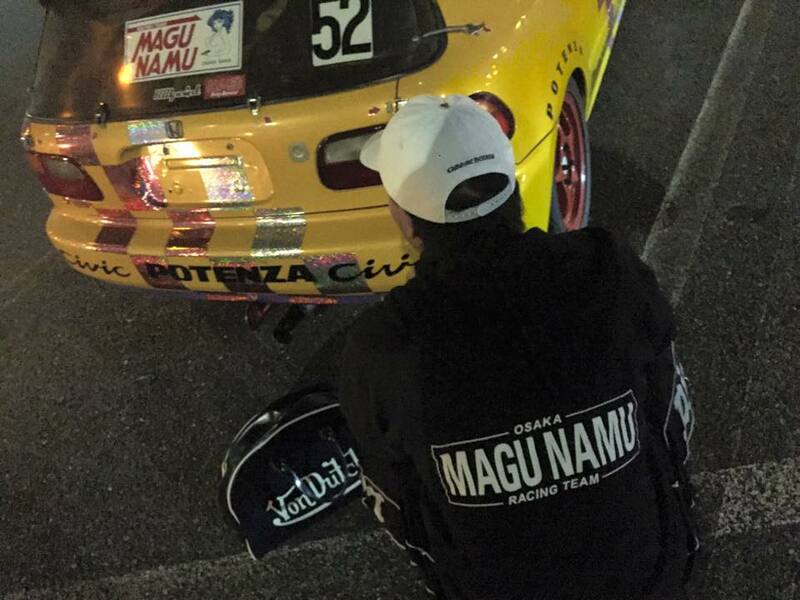 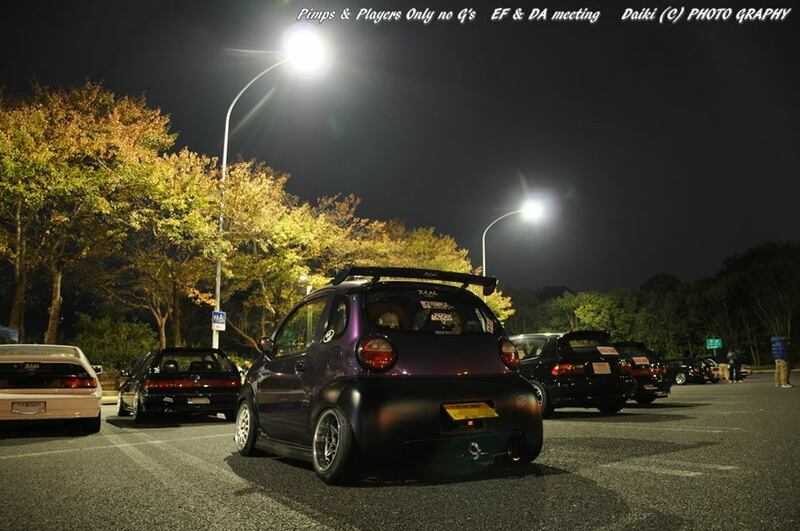 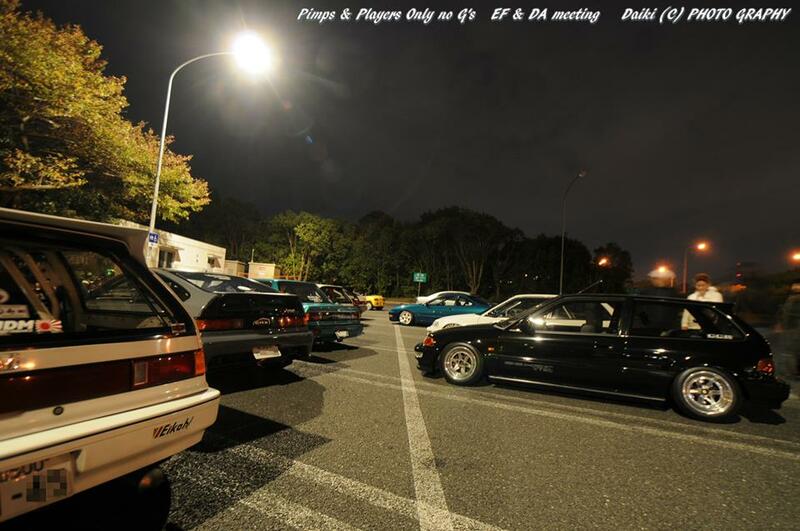 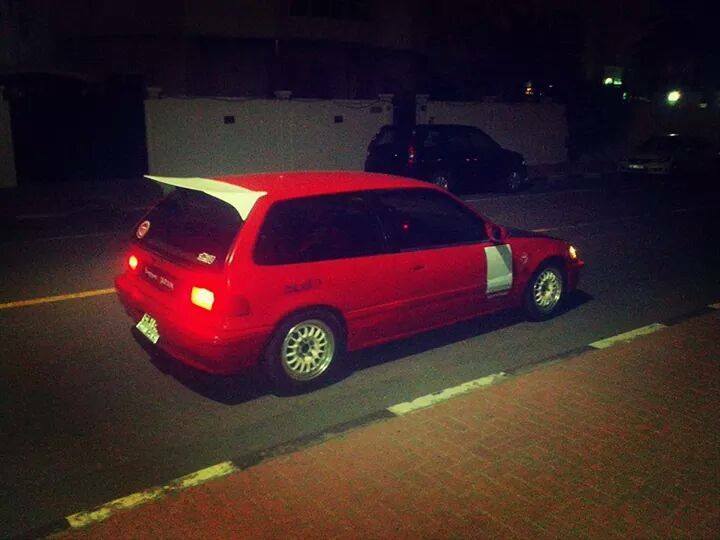 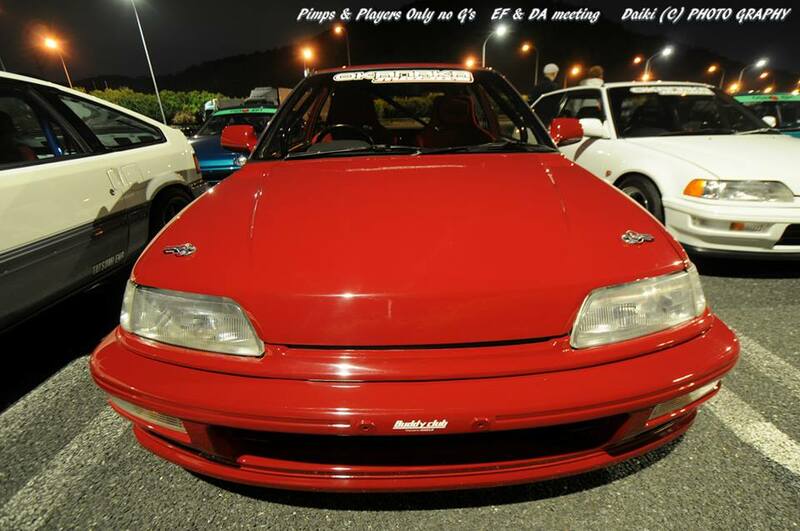 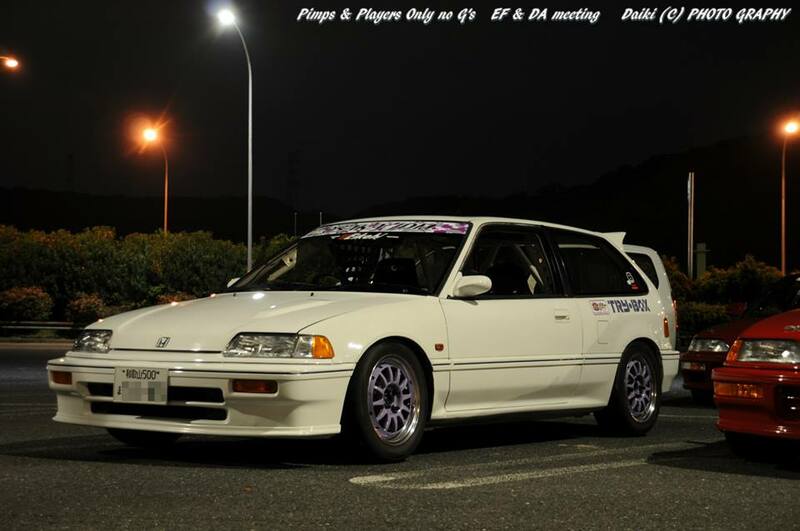 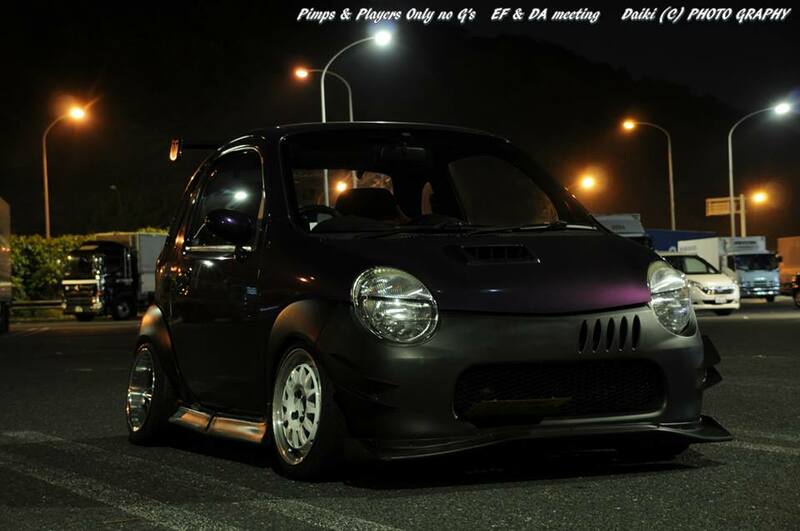 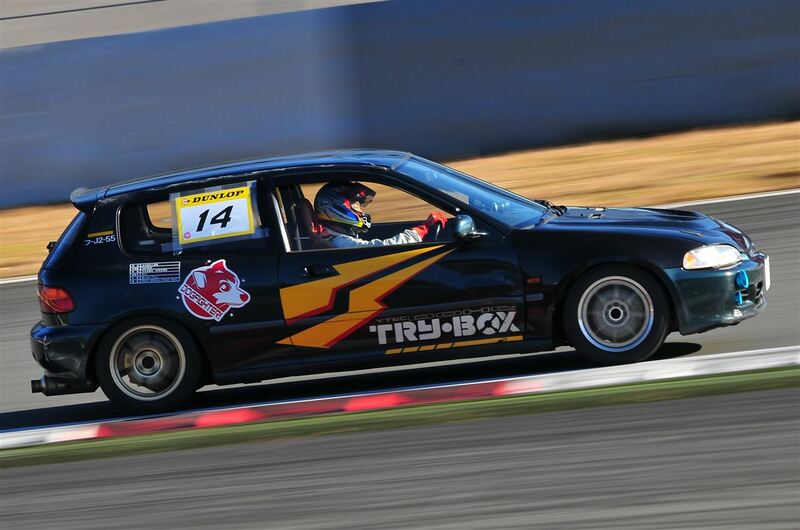 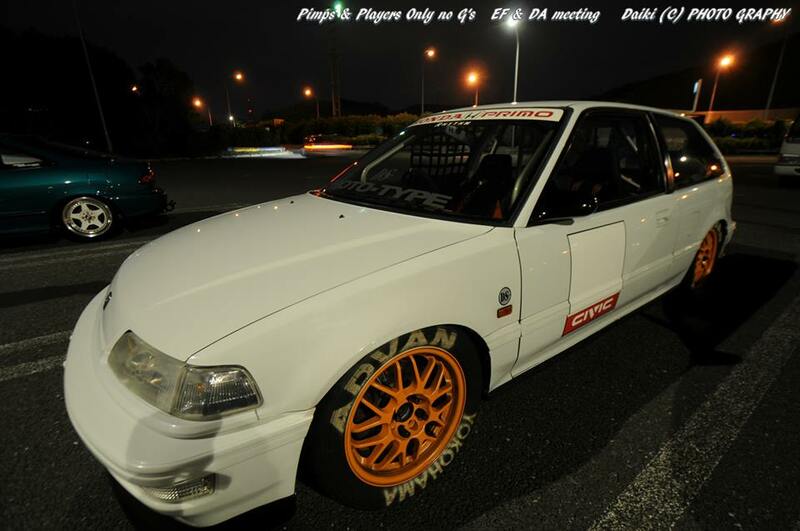 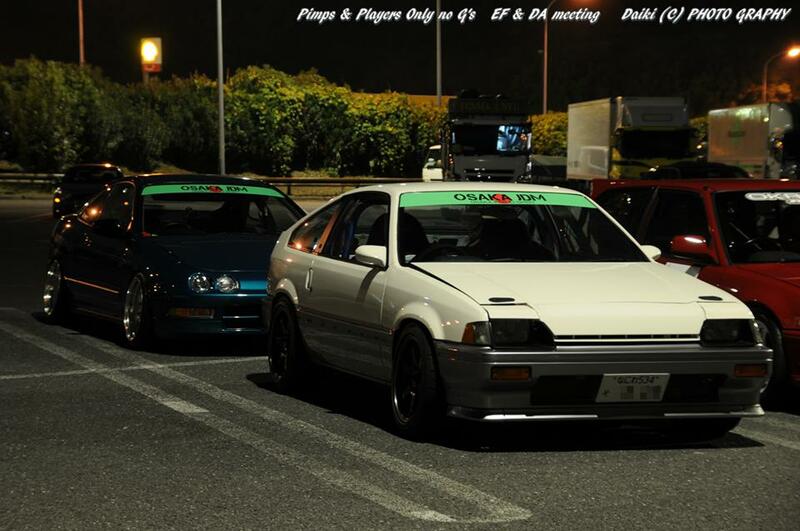 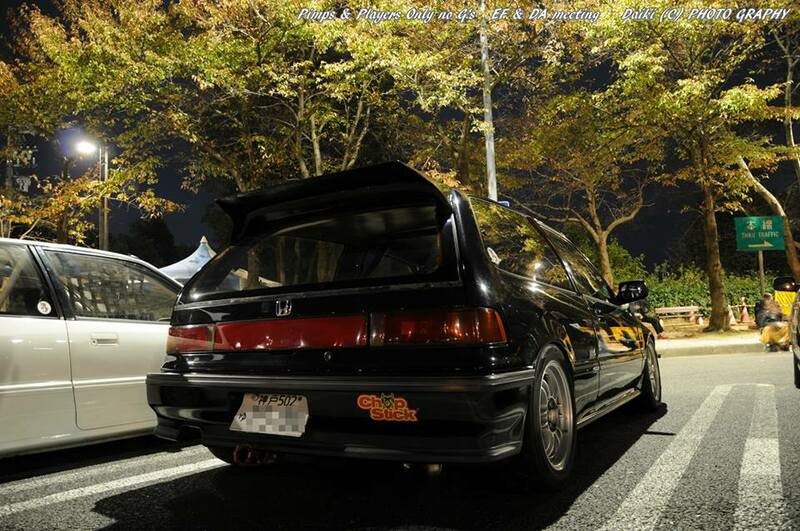 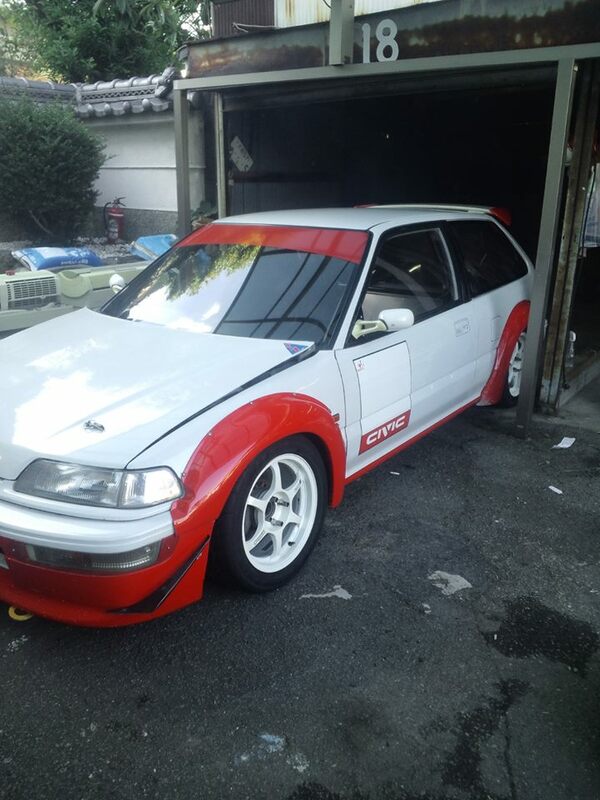 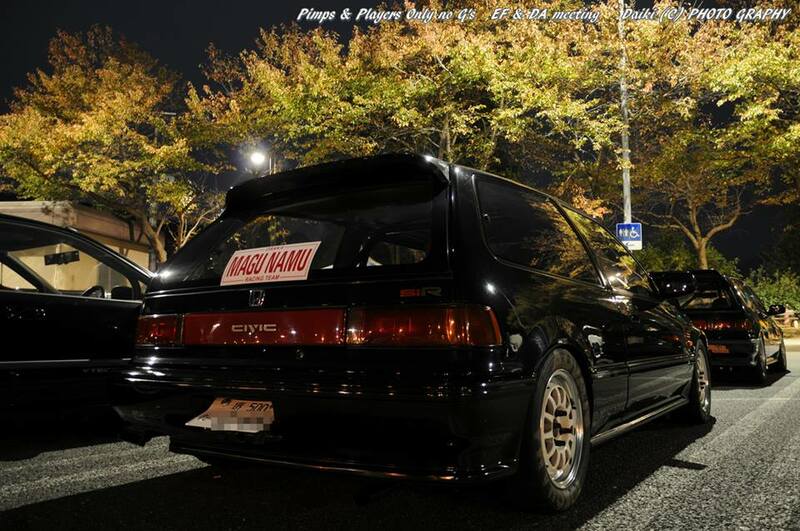 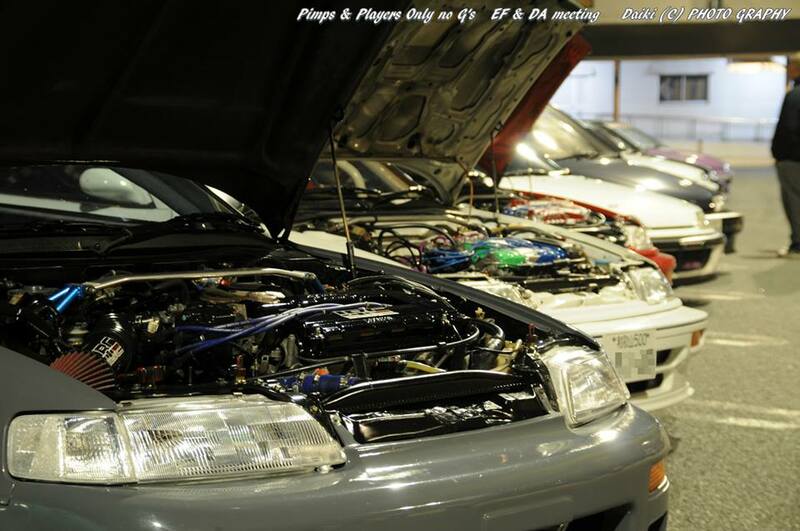 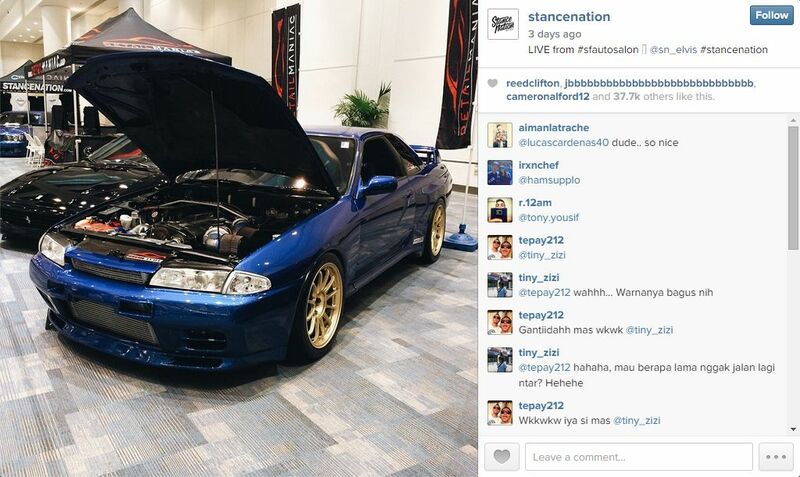 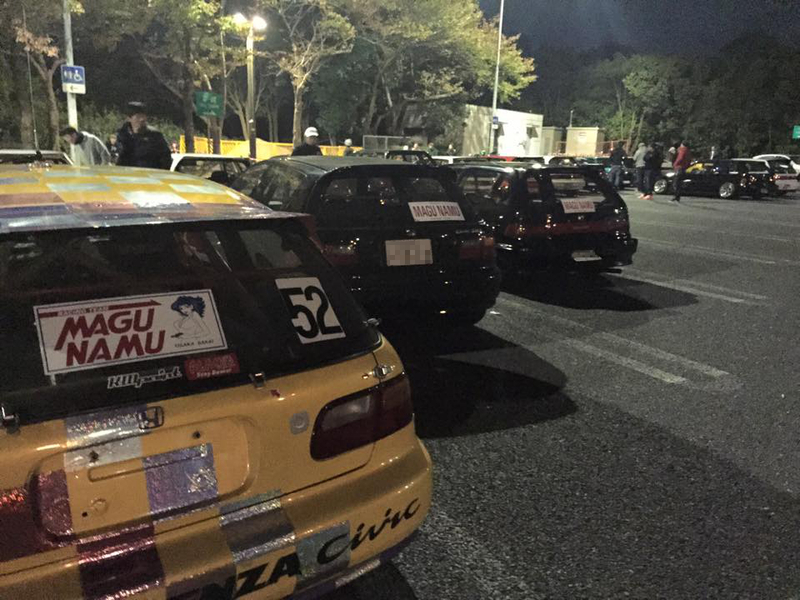 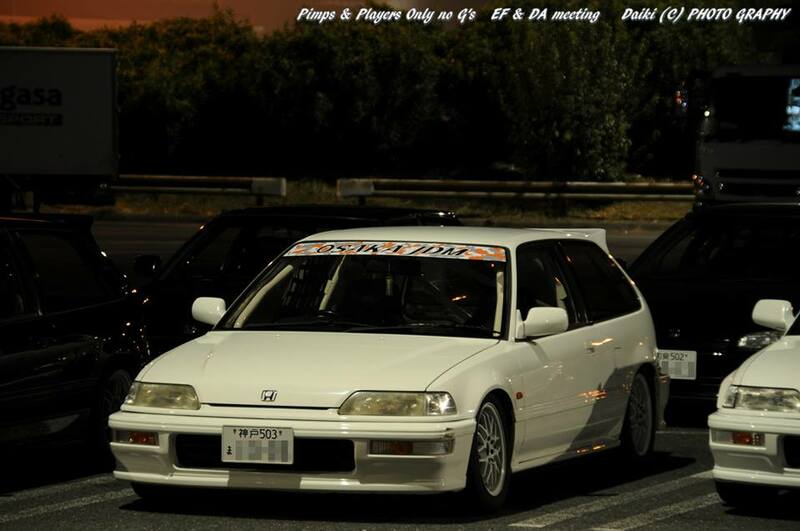 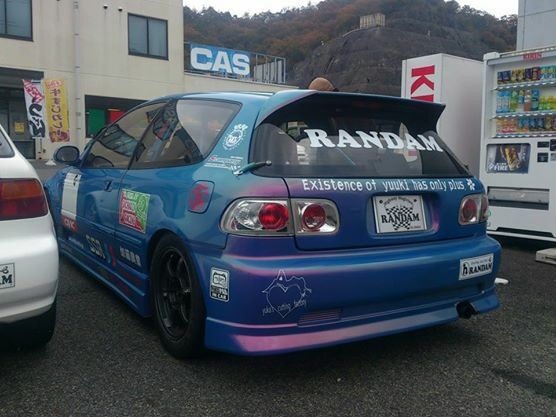 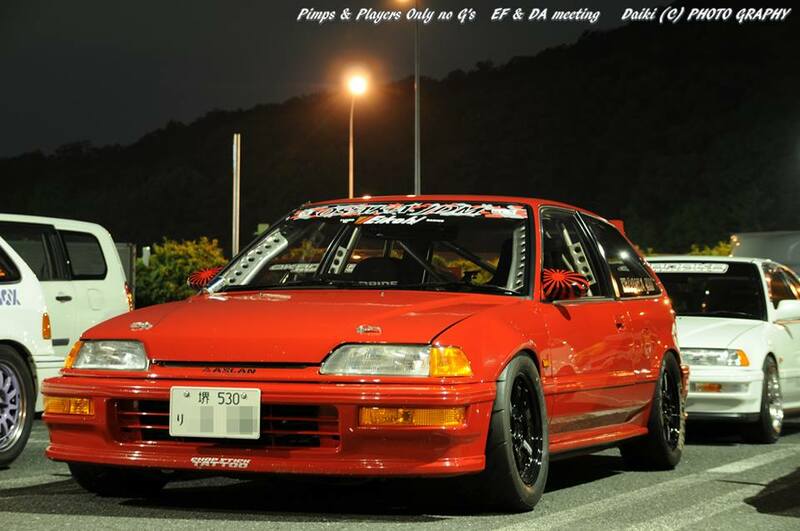 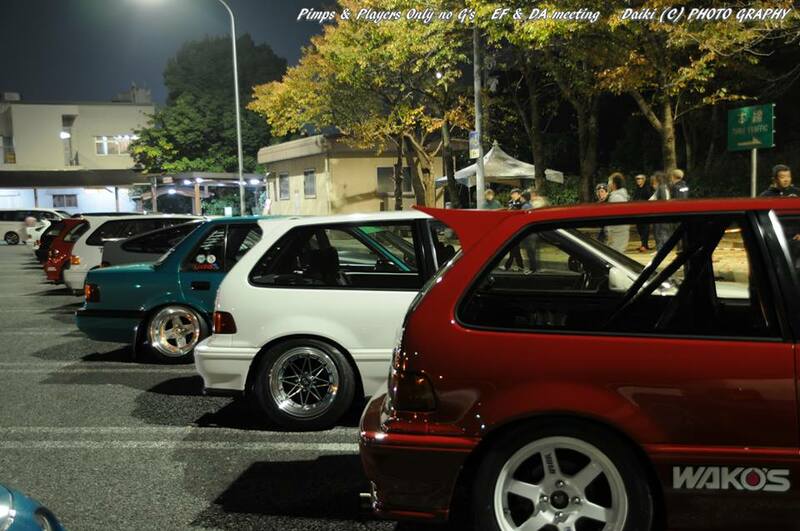 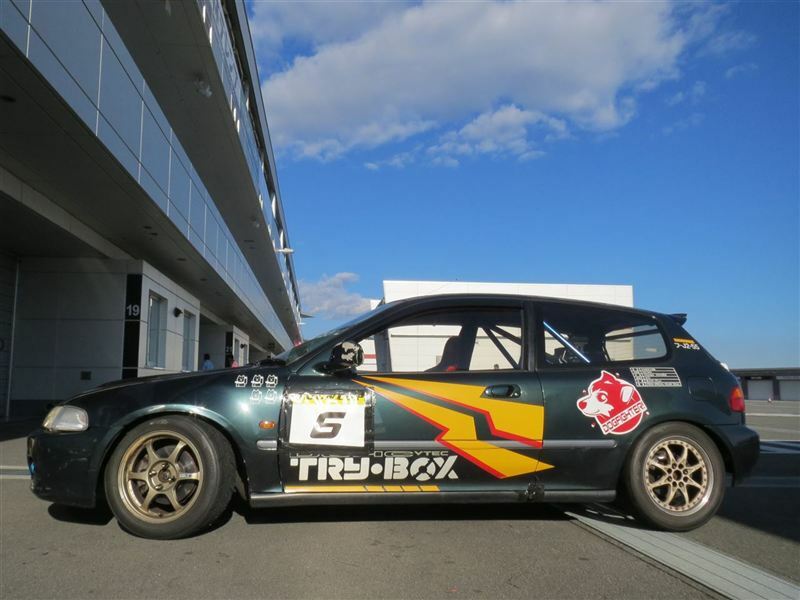 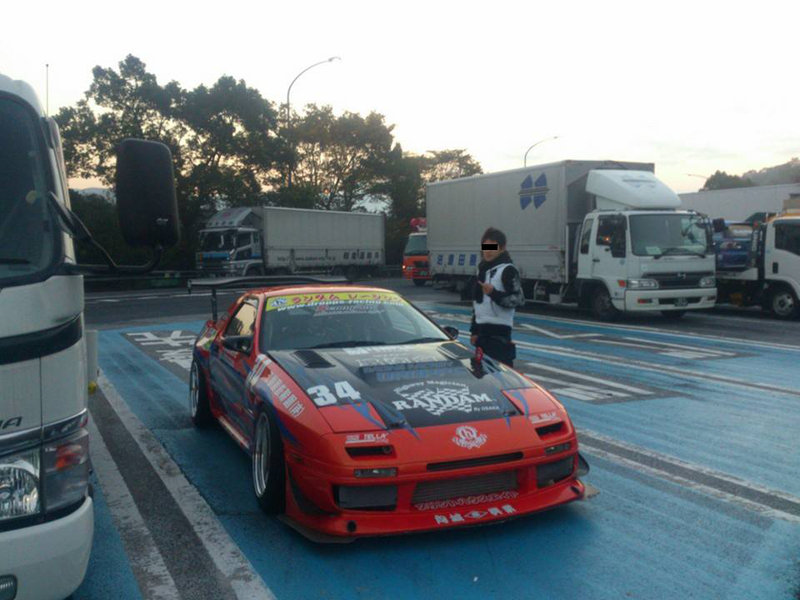 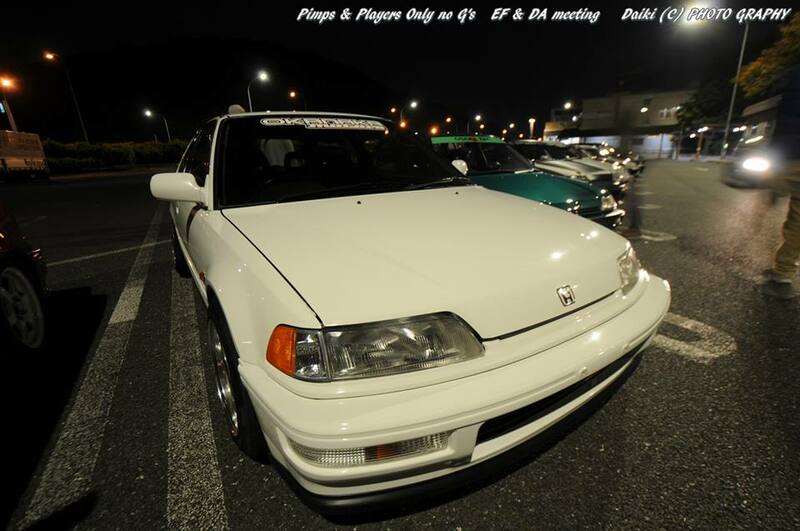 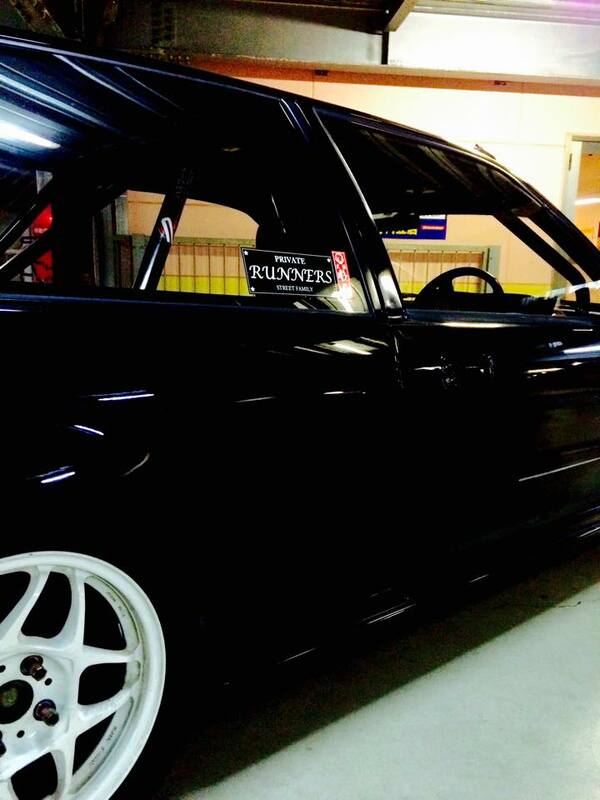 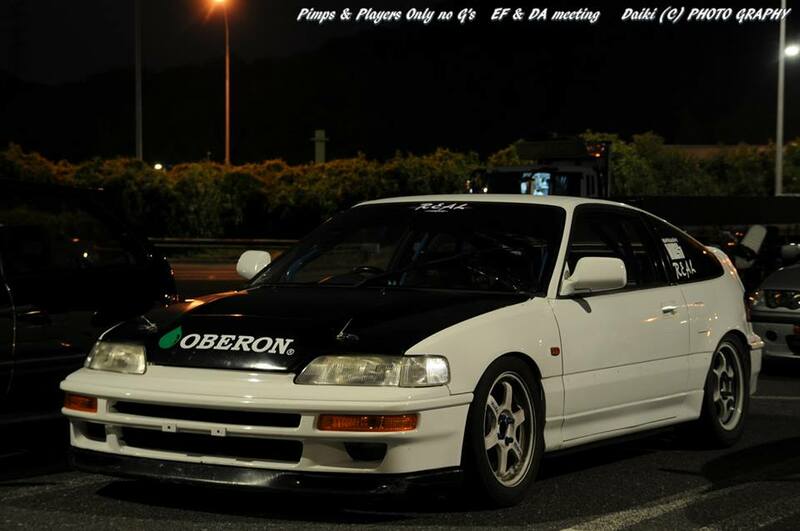 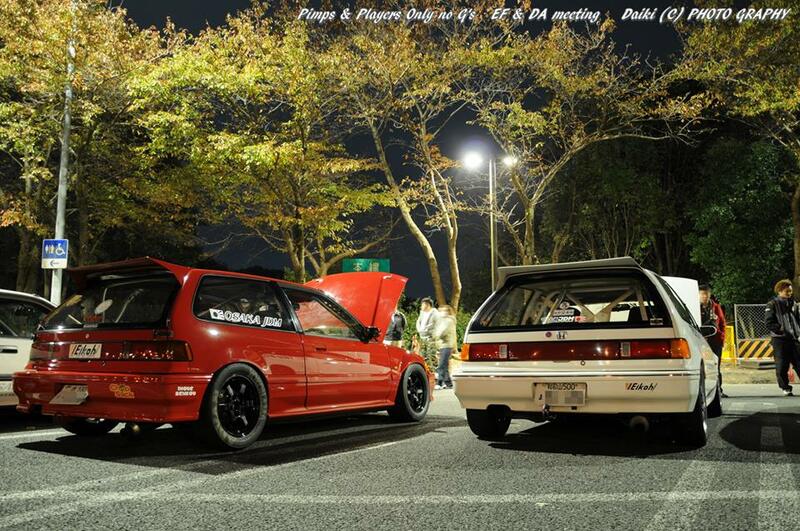 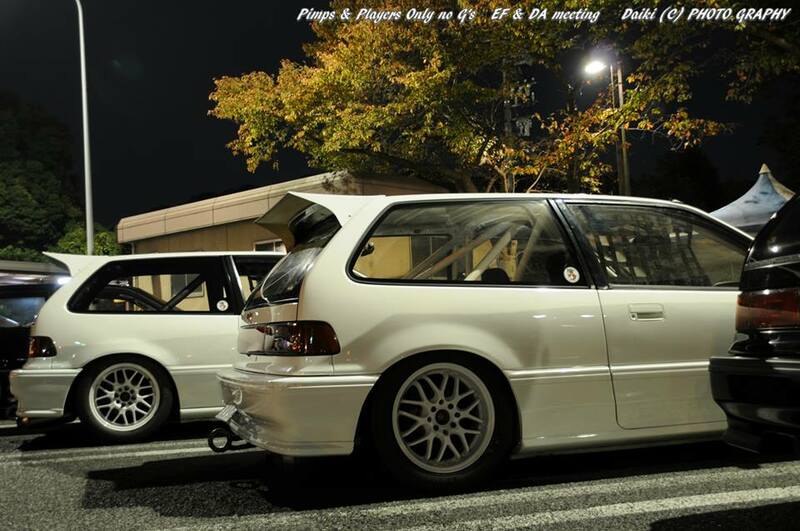 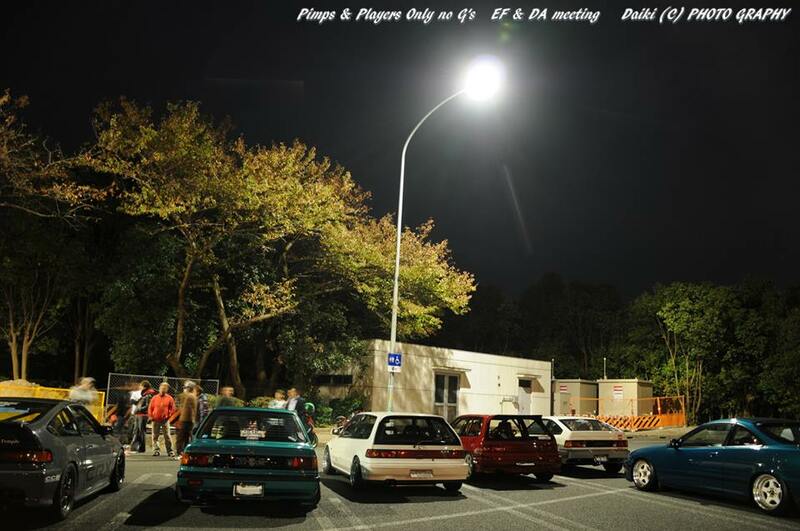 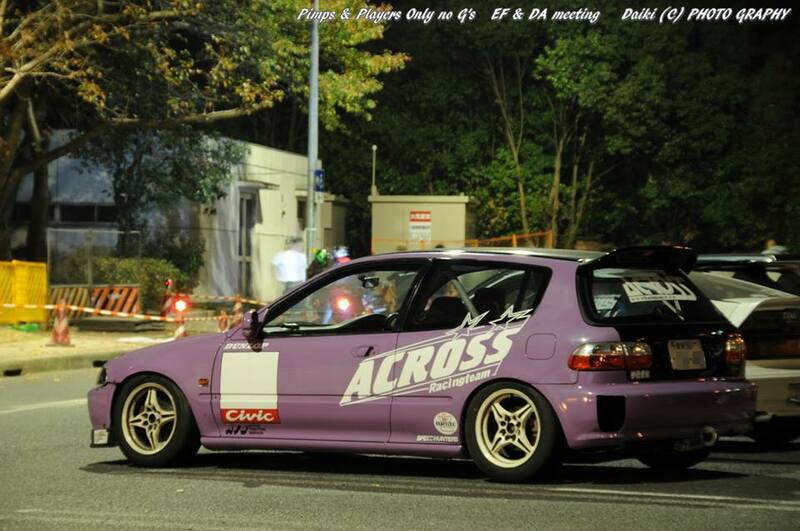 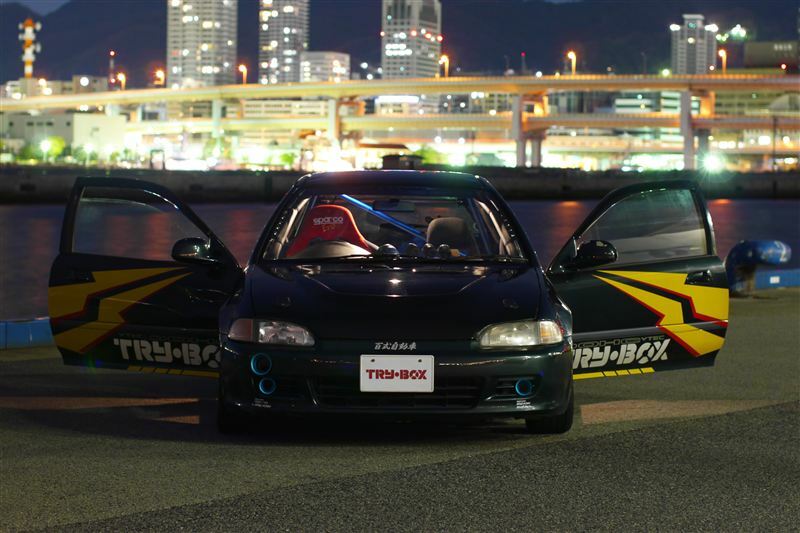 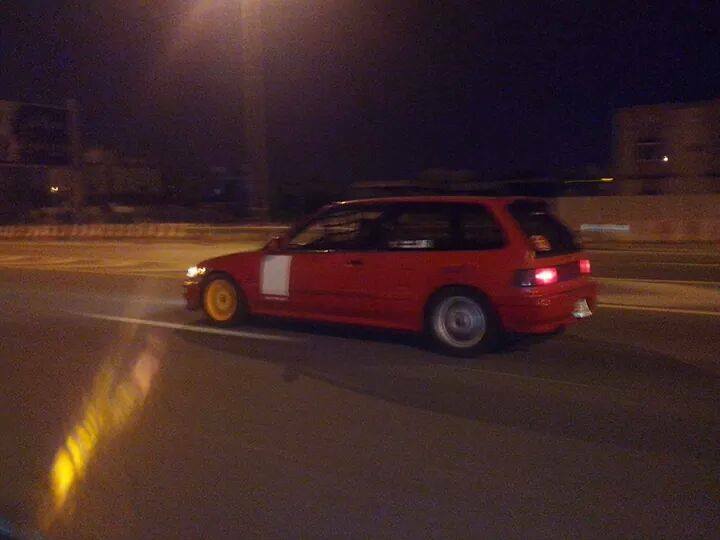 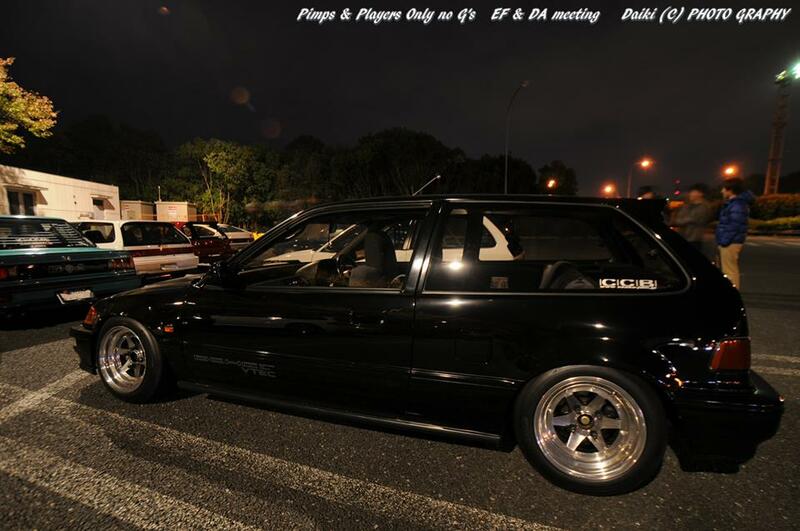 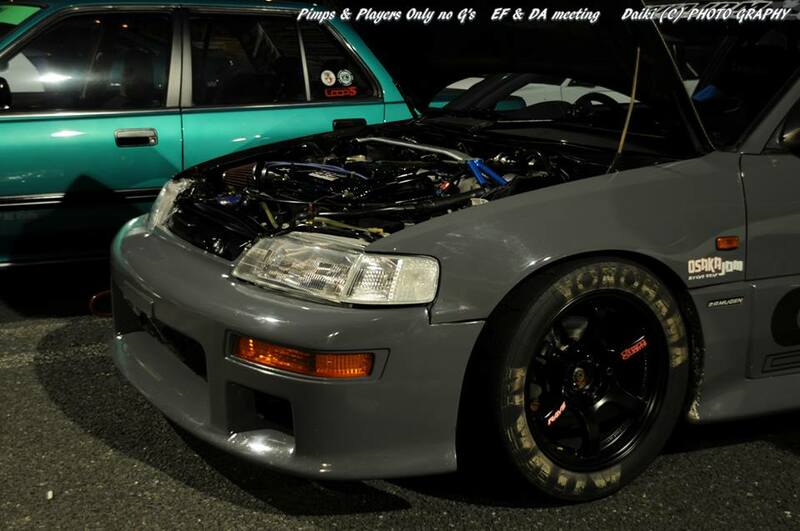 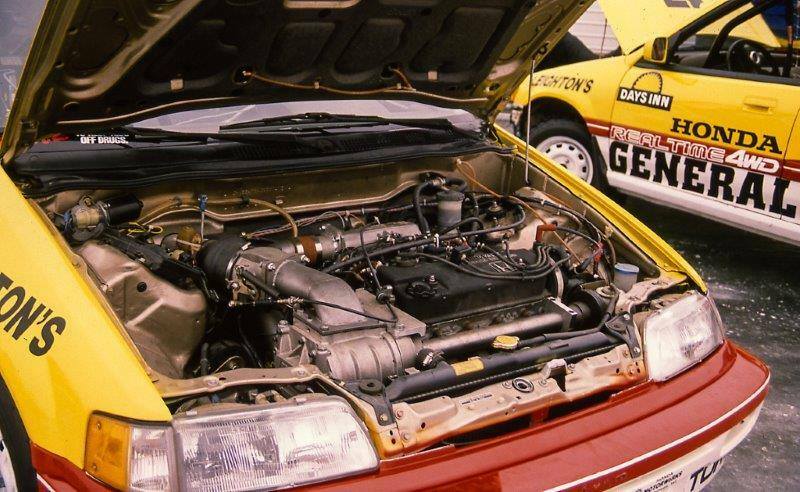 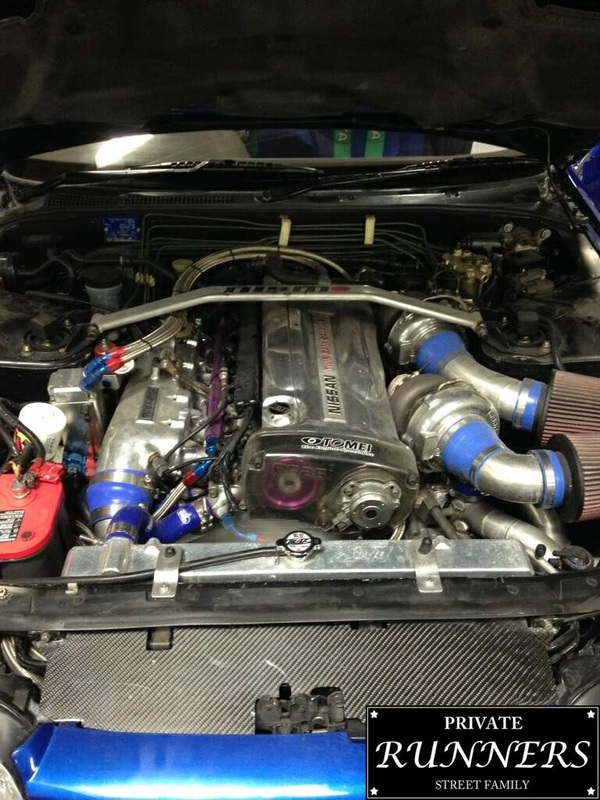 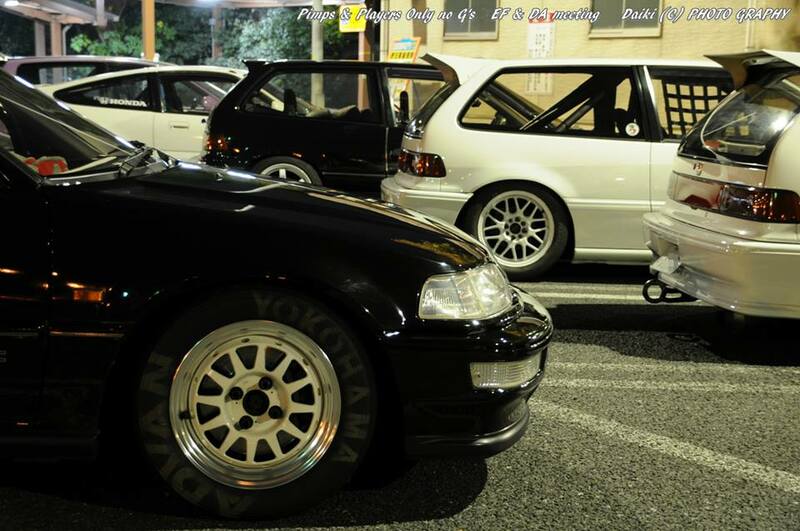 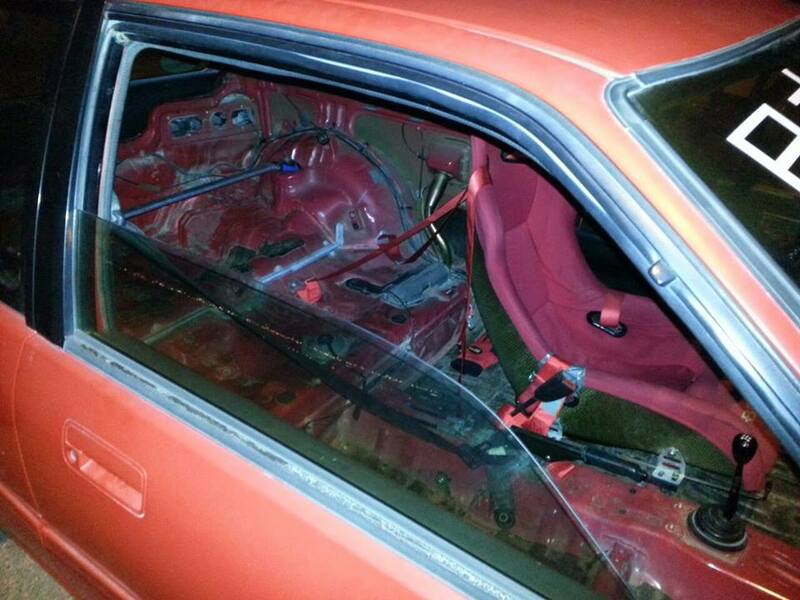 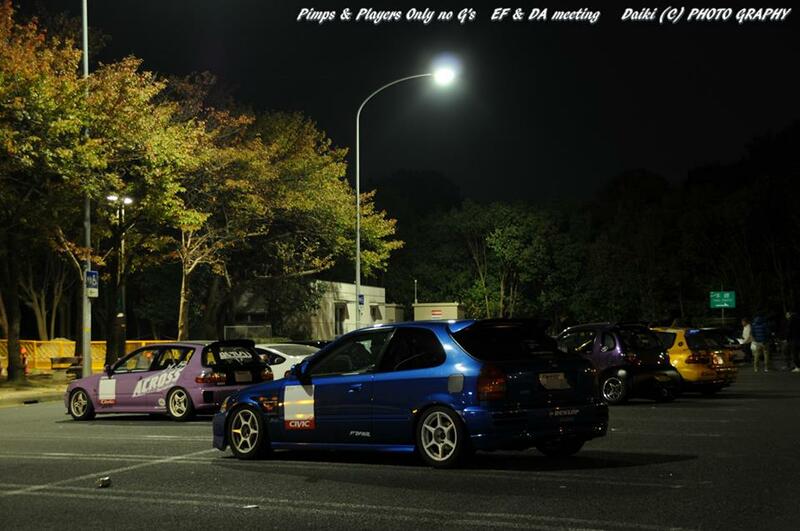 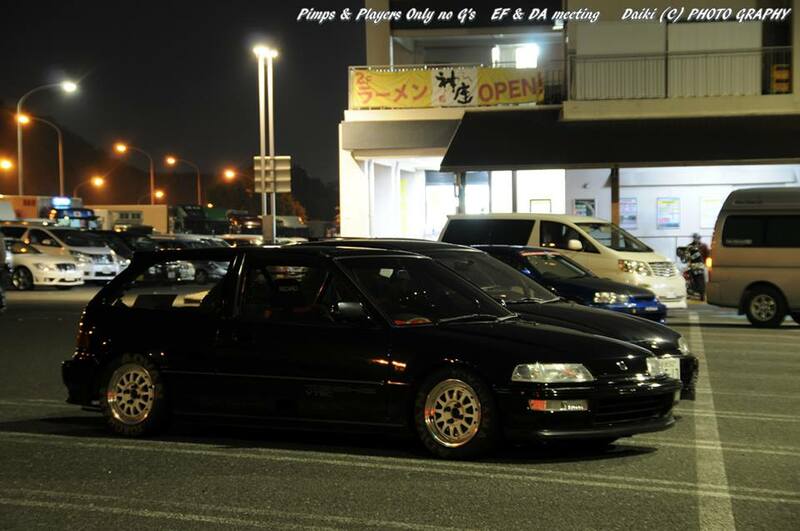 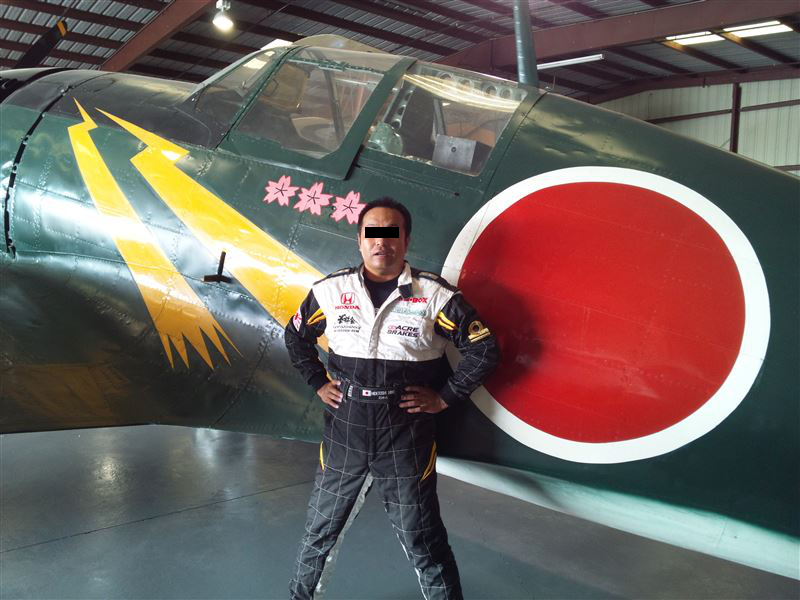 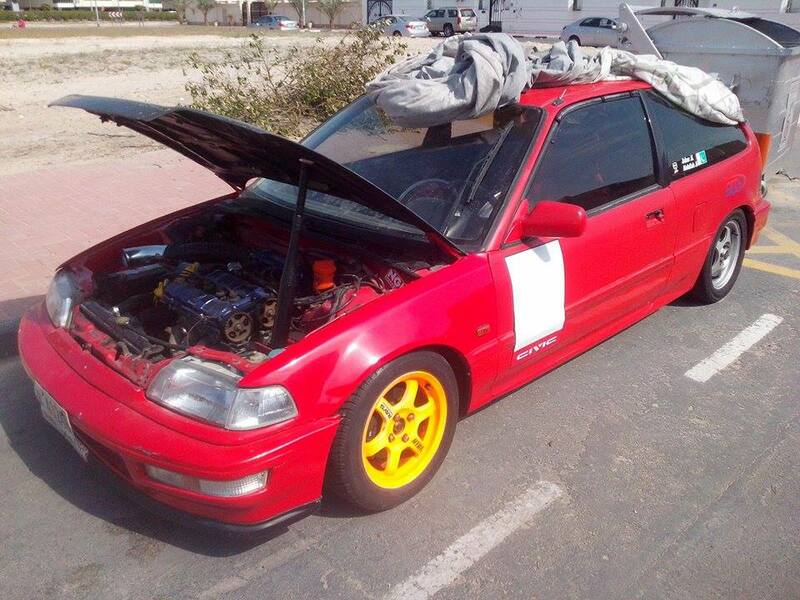 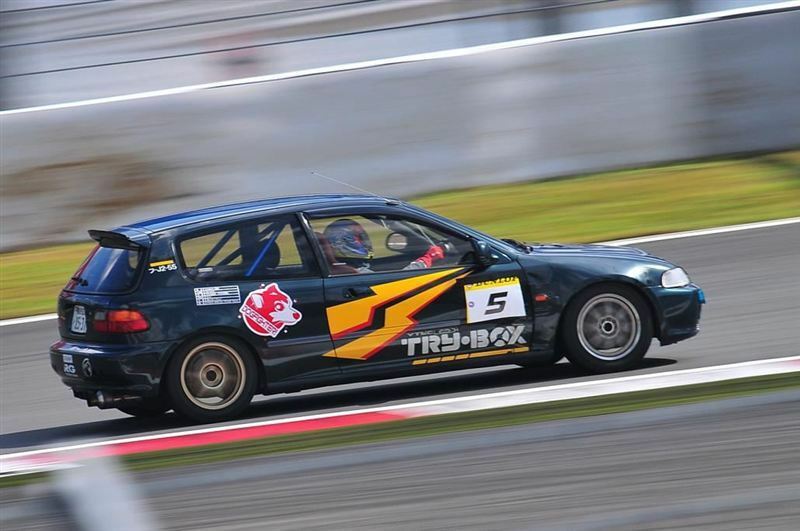 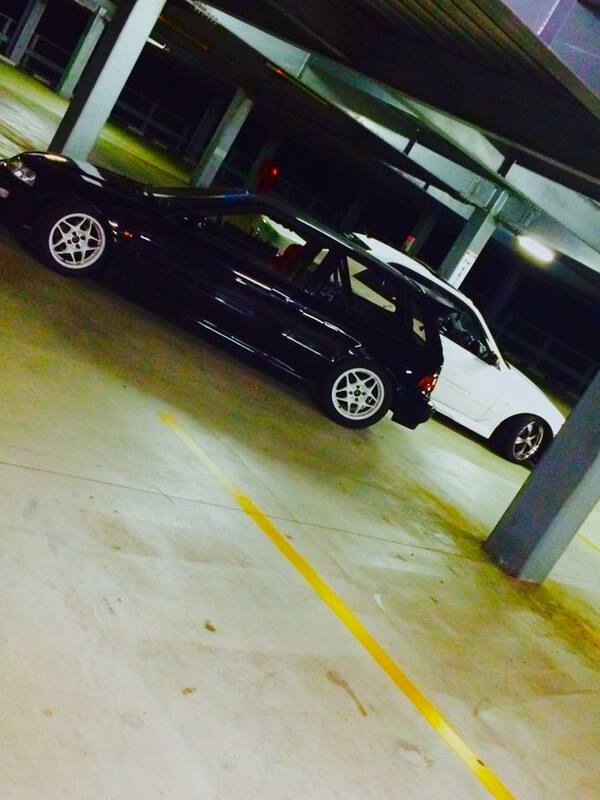 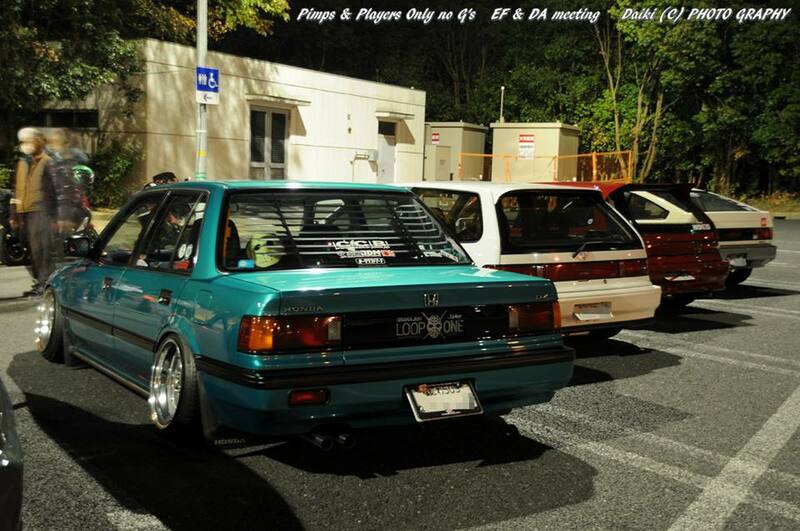 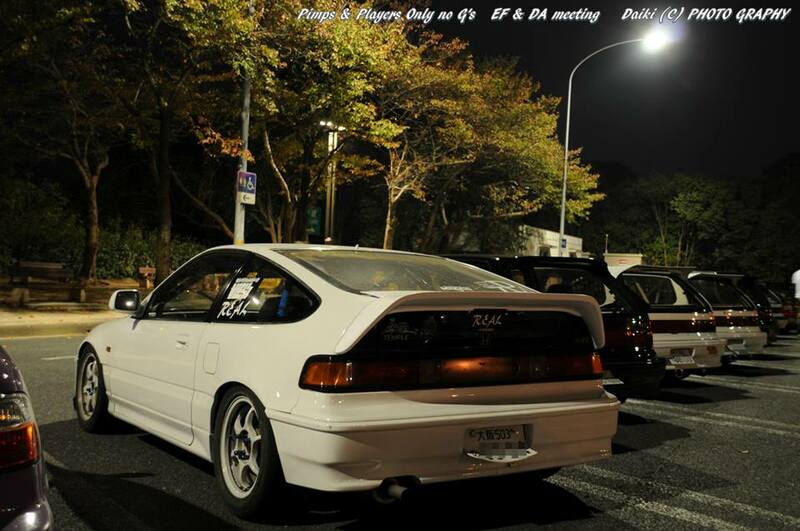 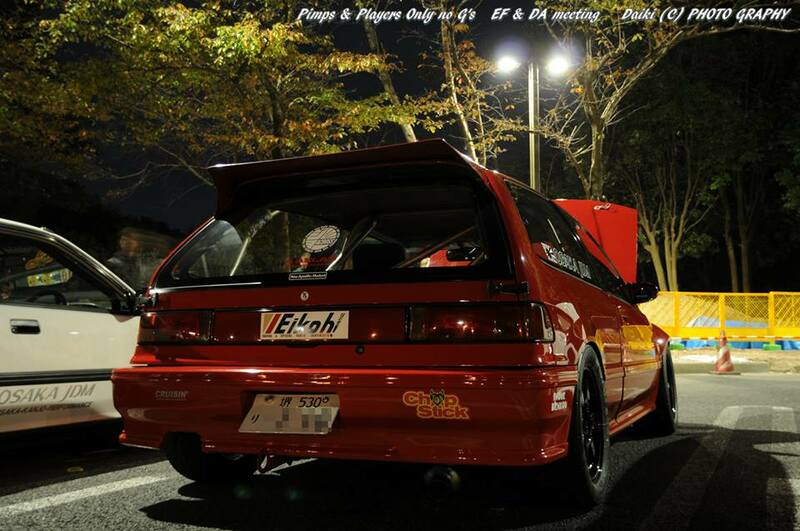 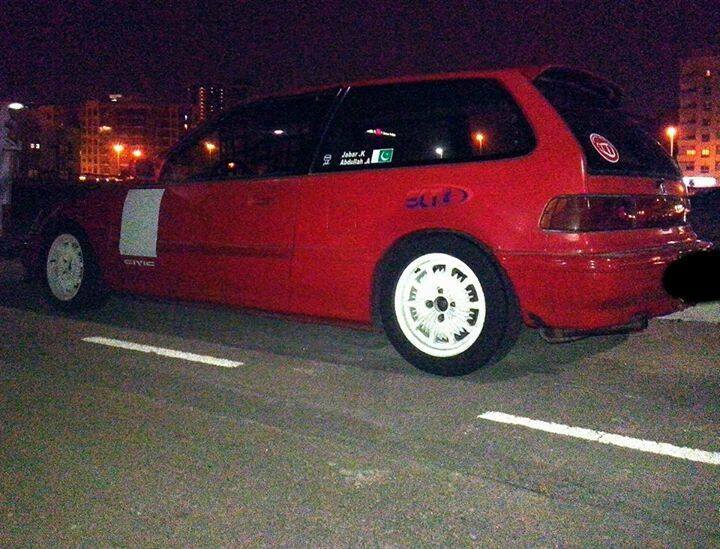 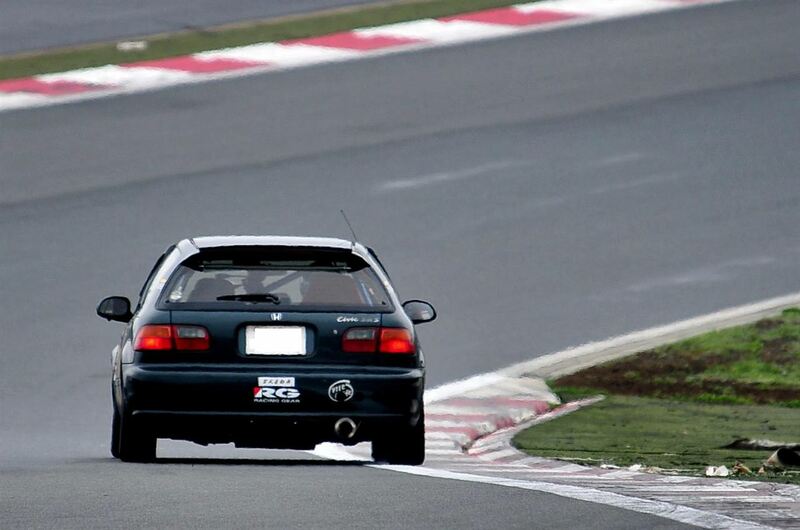 Posted on 11/09/2014 Categories Car culture, Car Meet, Kanjo, Kanjyo, OKRC, Osaka JDMLeave a comment on Pimps & Players only, no G’s.